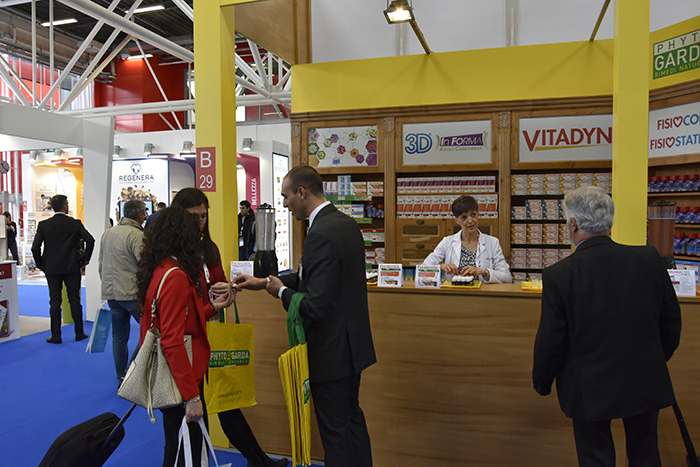 Another exciting edition of Cosmofarma Exhibition has ended. 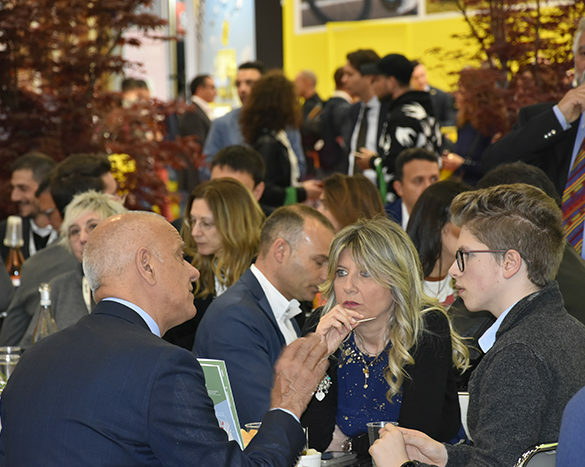 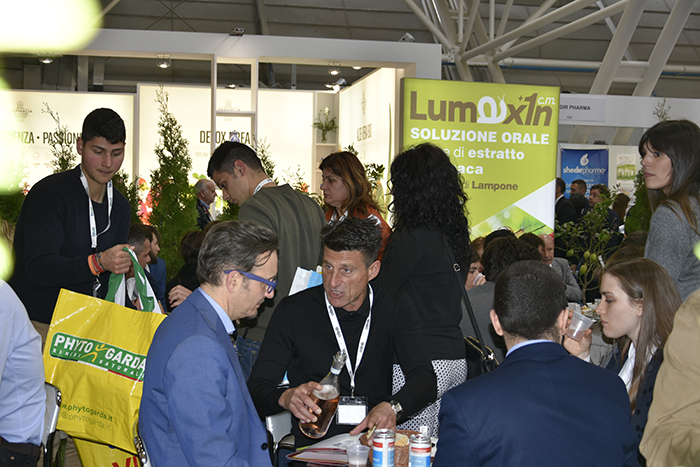 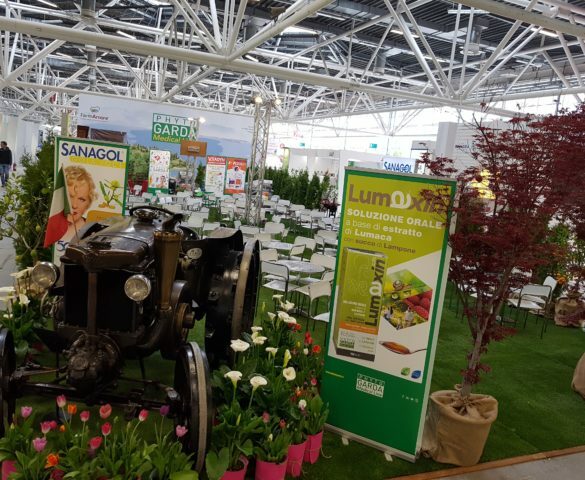 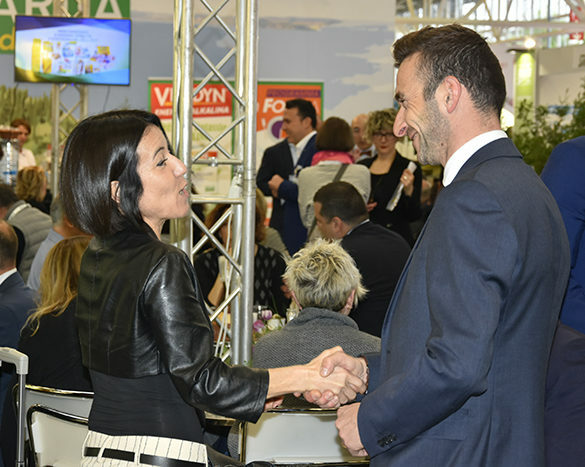 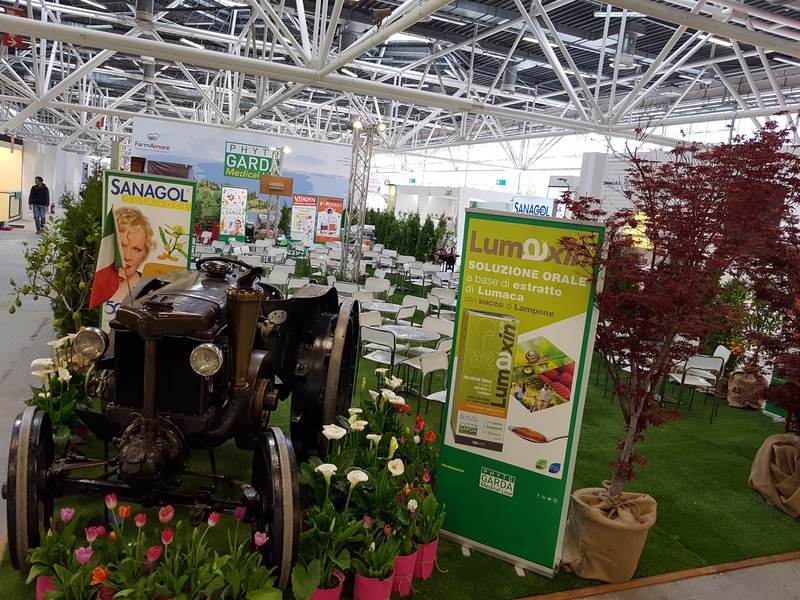 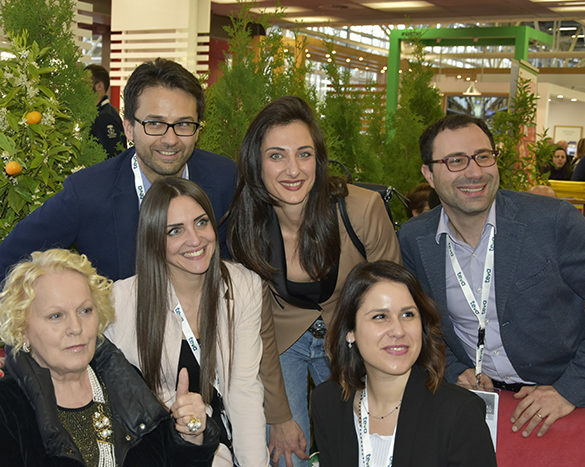 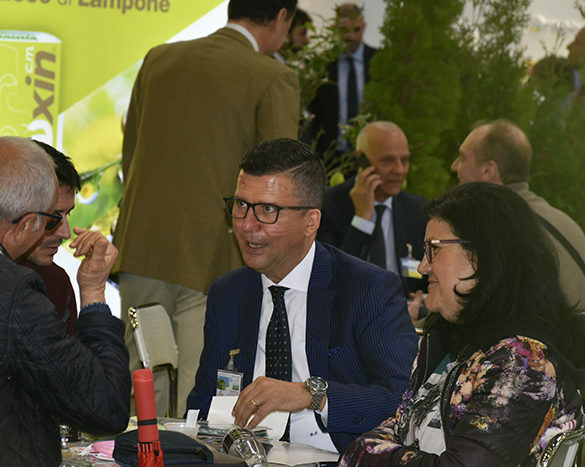 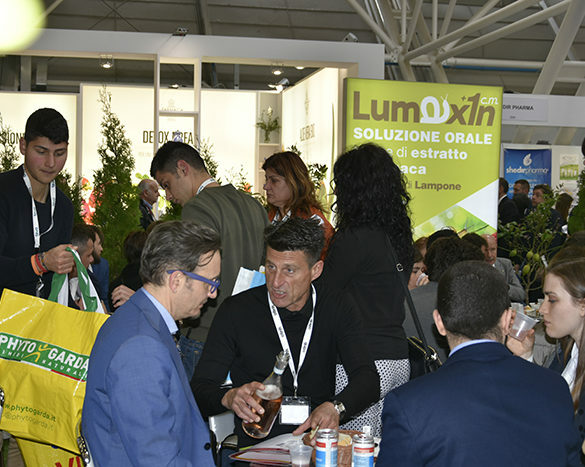 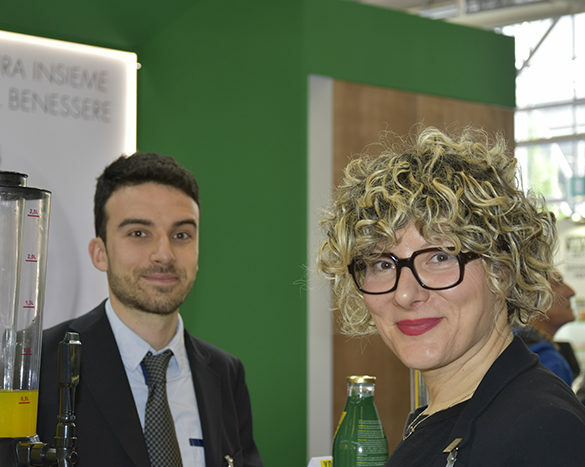 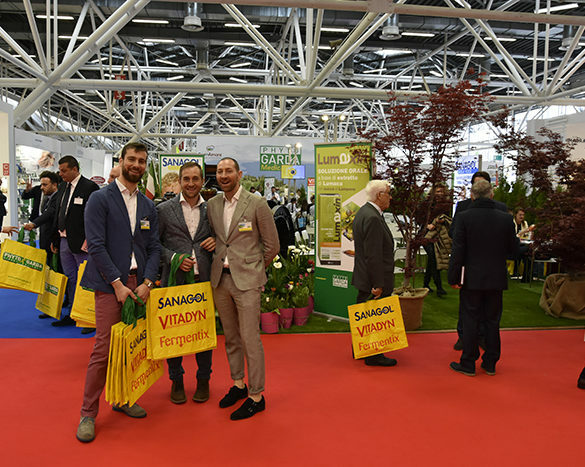 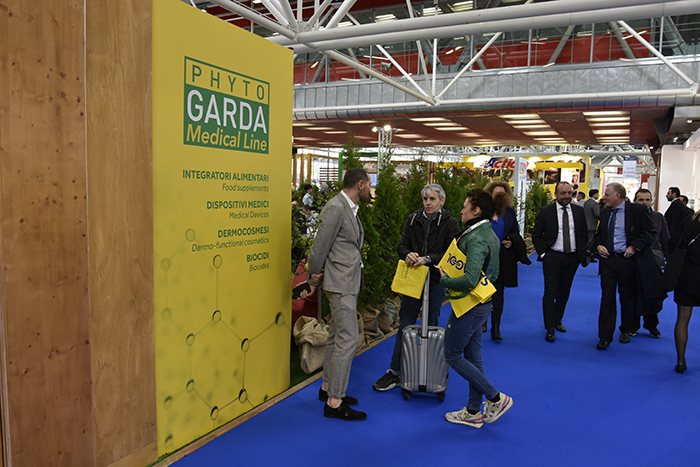 The reference event for all operators in the pharmaceutical sector was held in Bologna, from 12th to 14th April 2019. 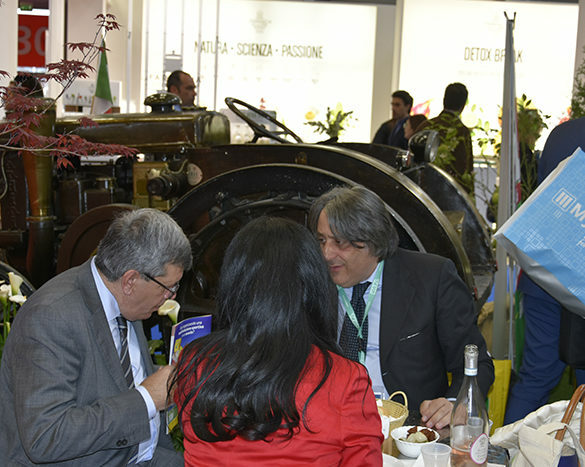 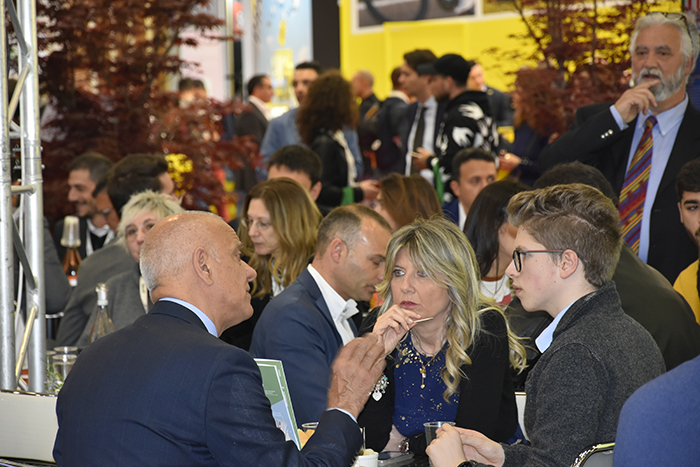 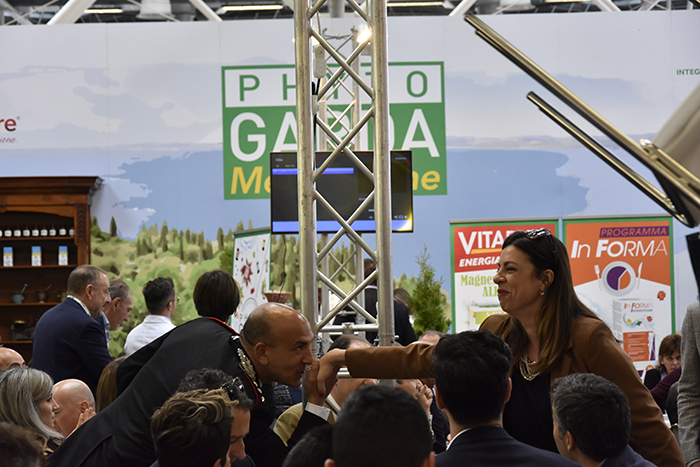 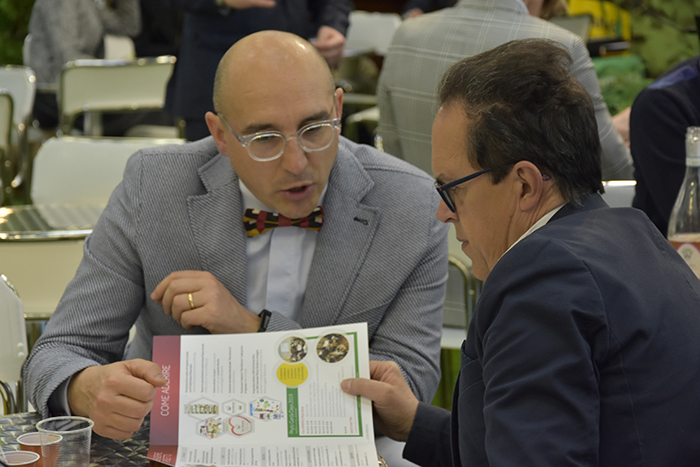 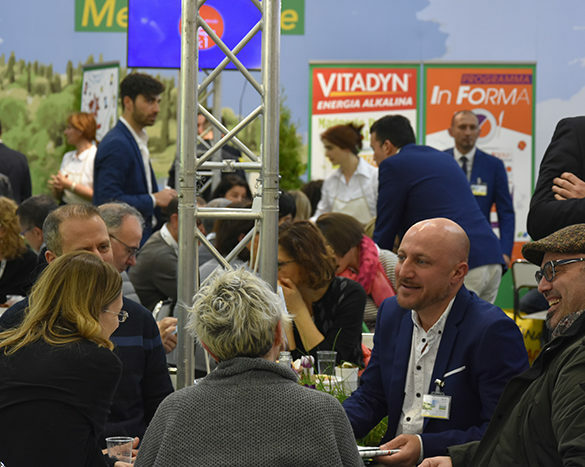 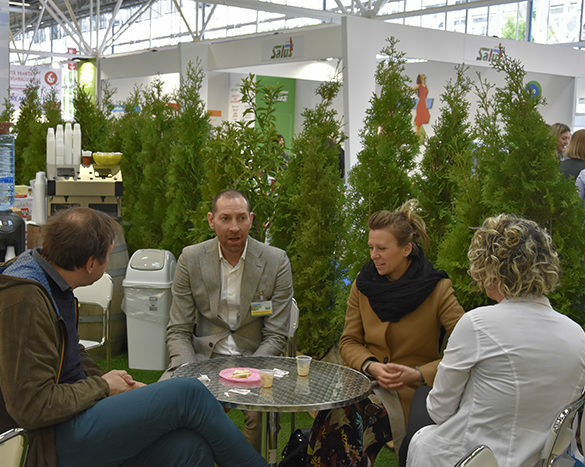 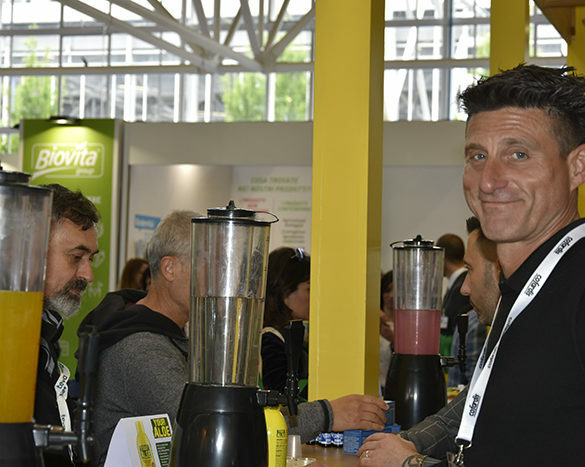 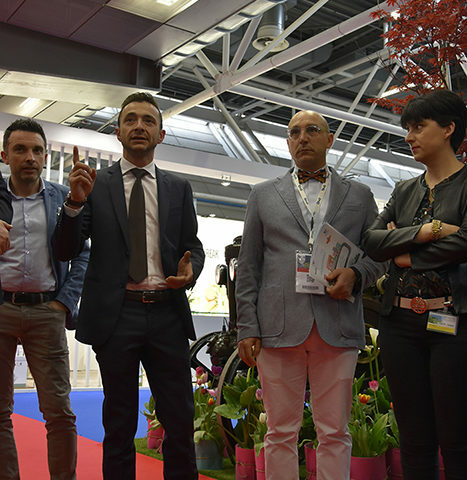 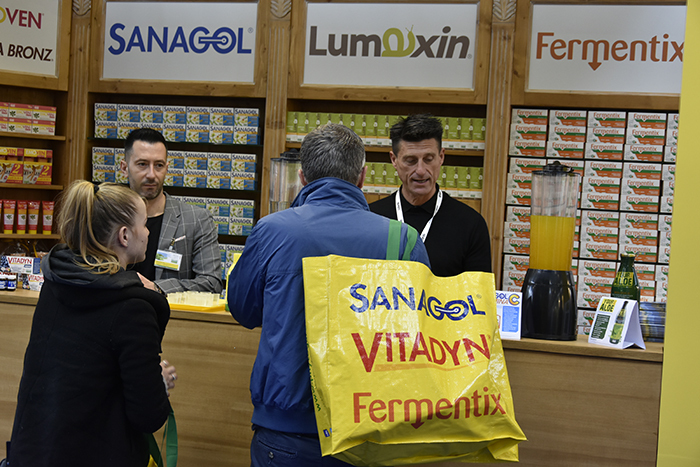 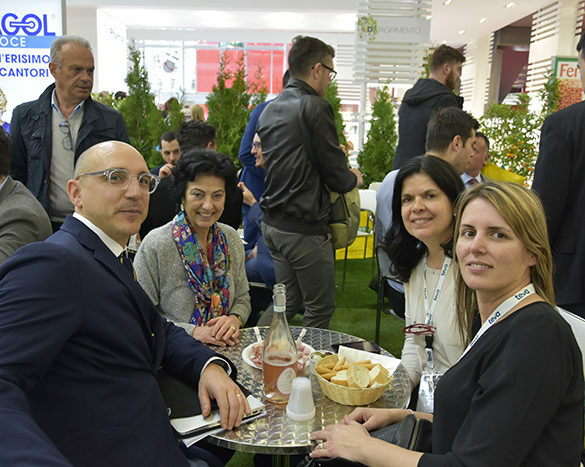 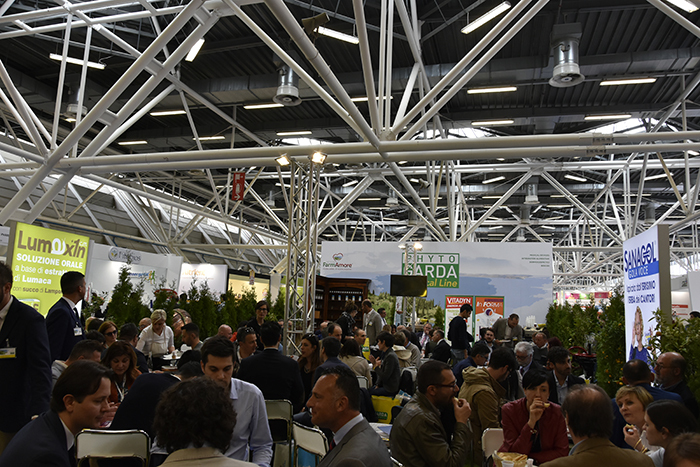 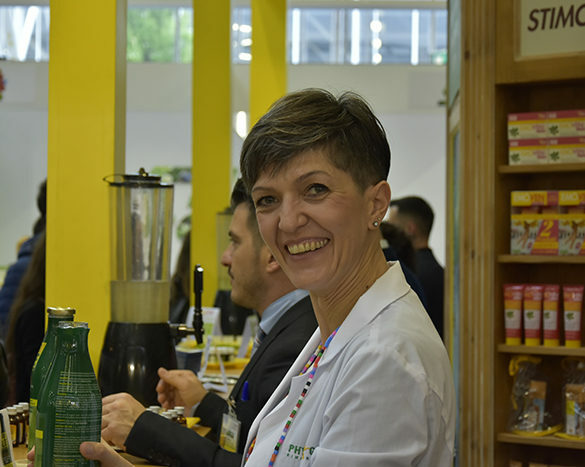 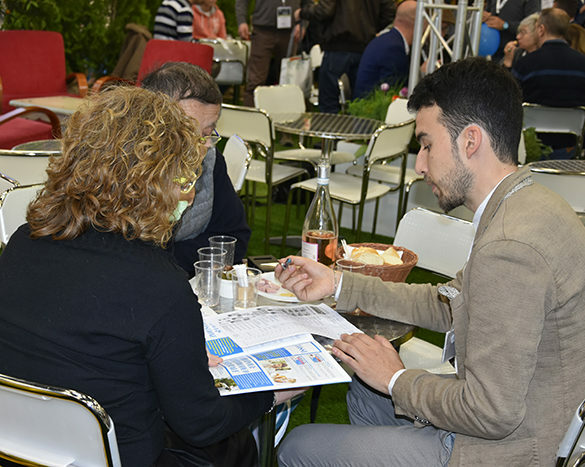 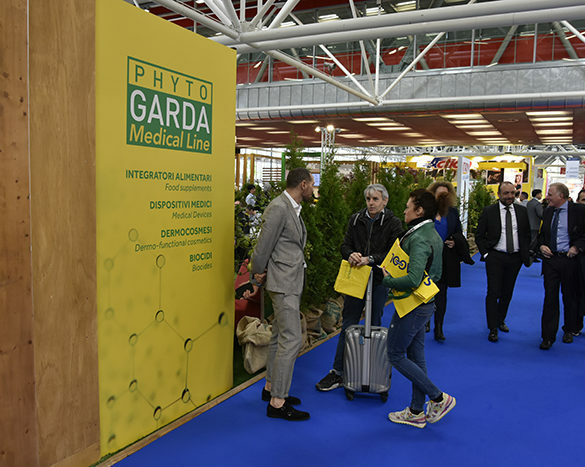 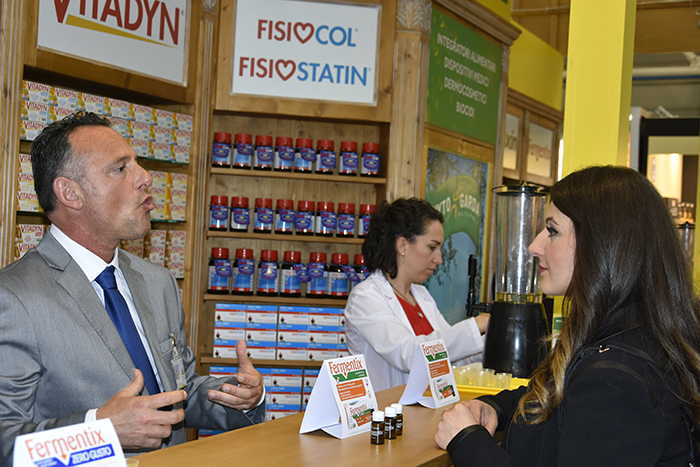 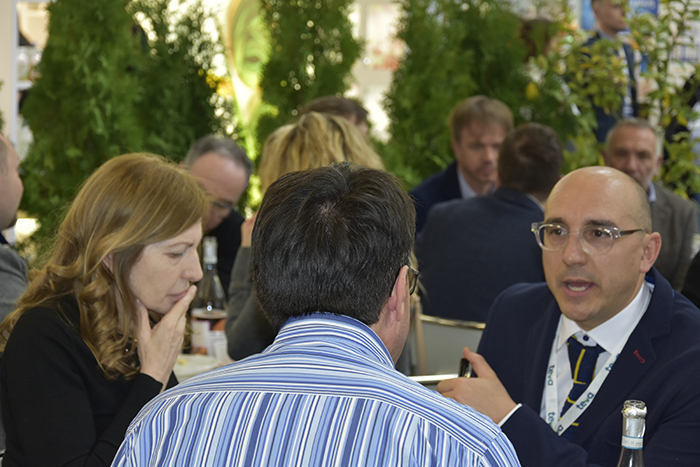 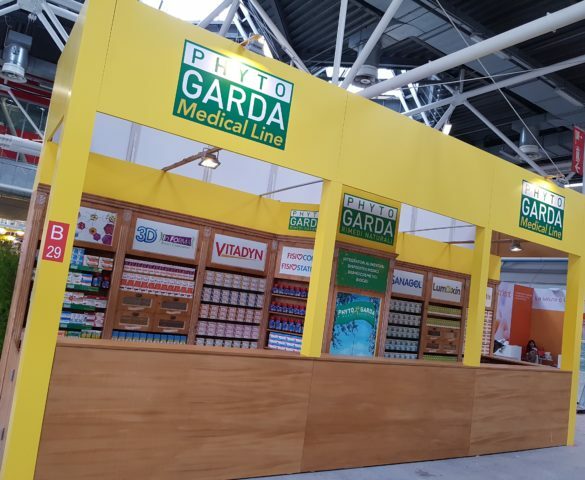 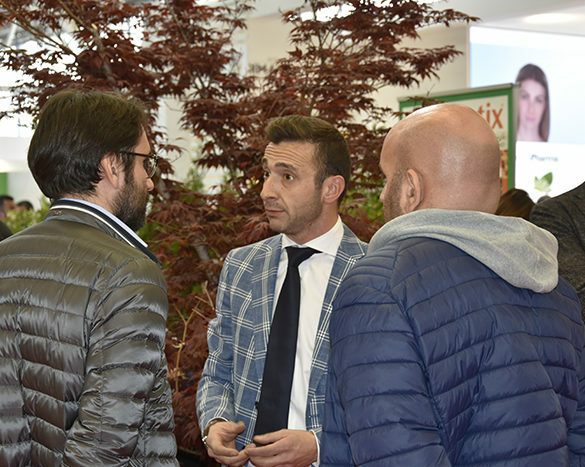 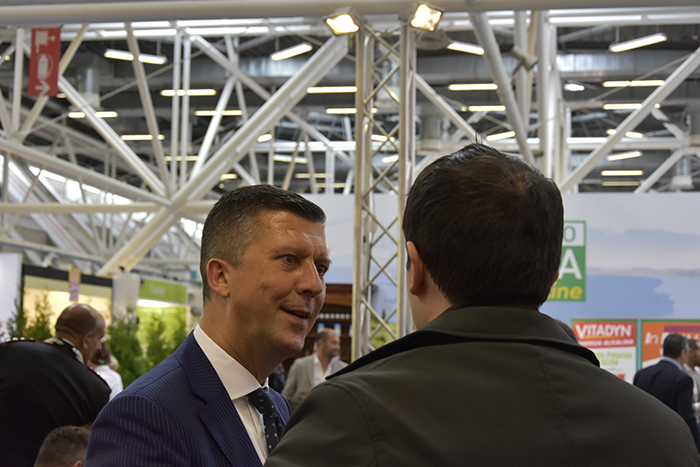 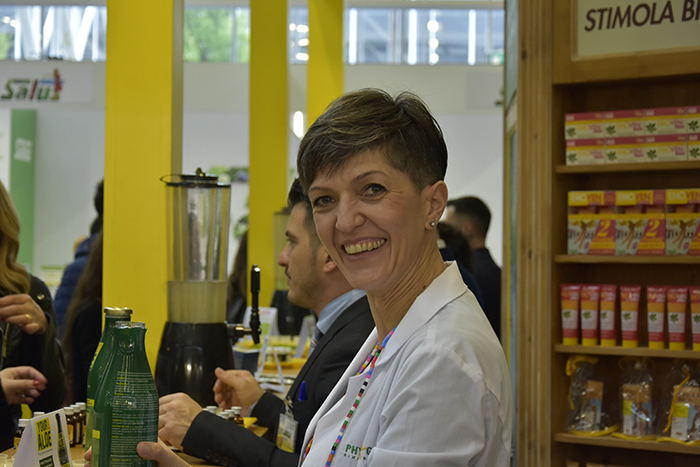 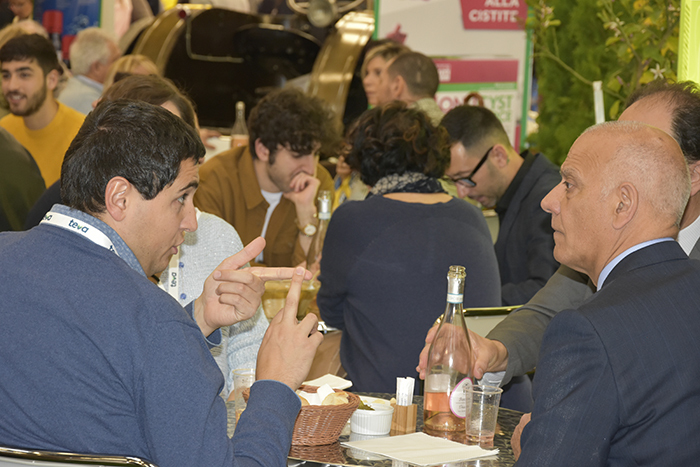 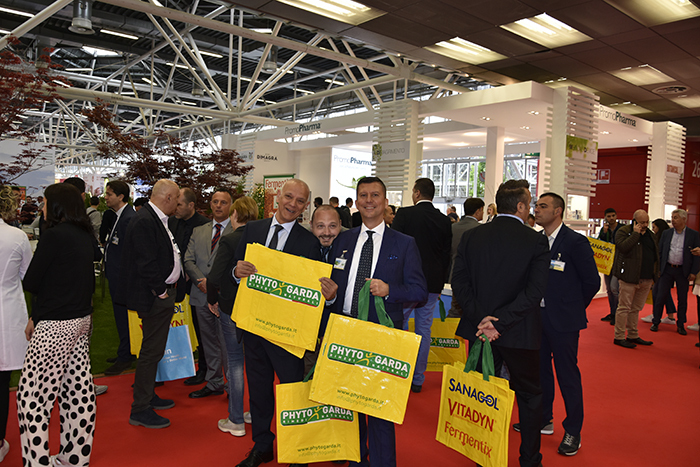 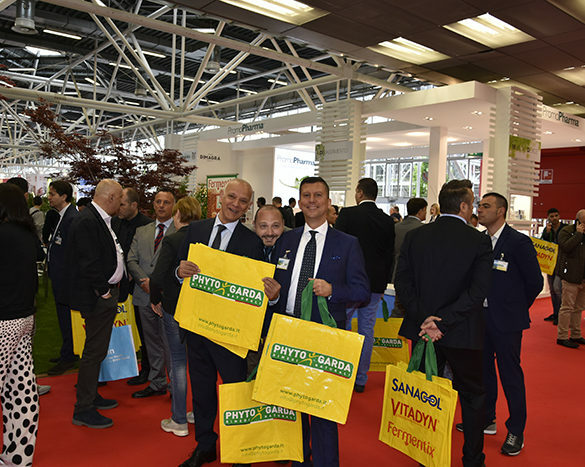 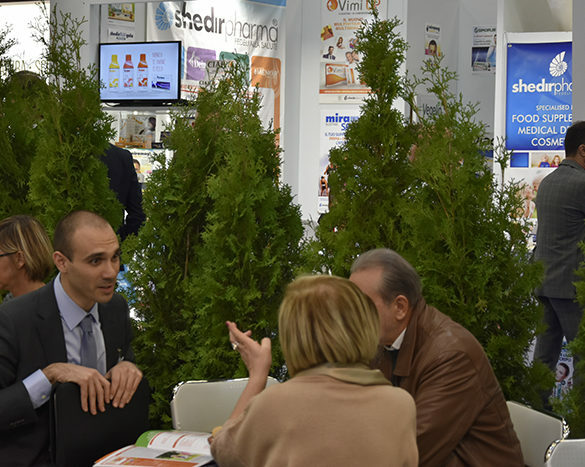 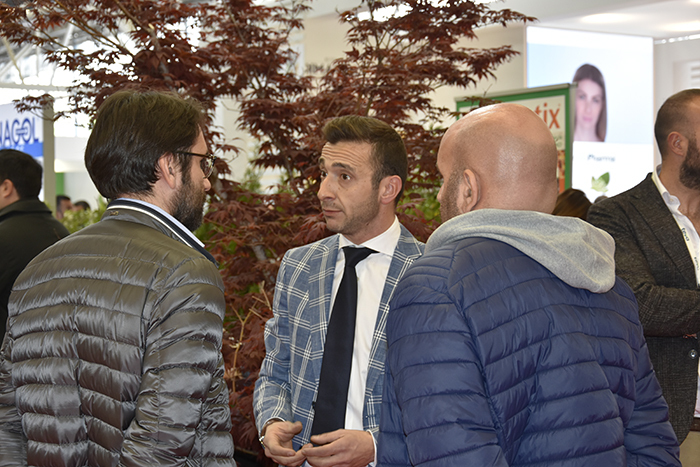 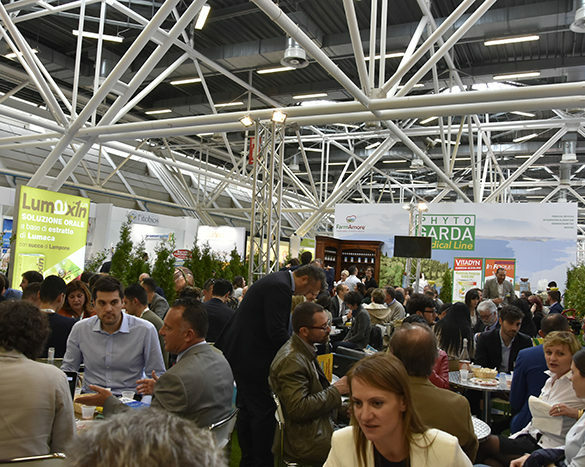 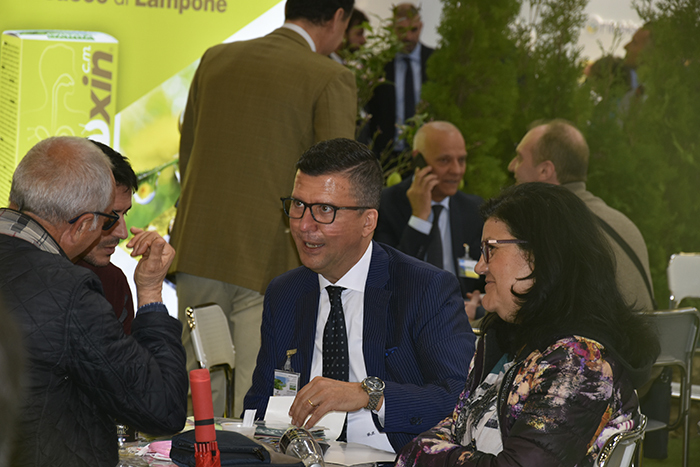 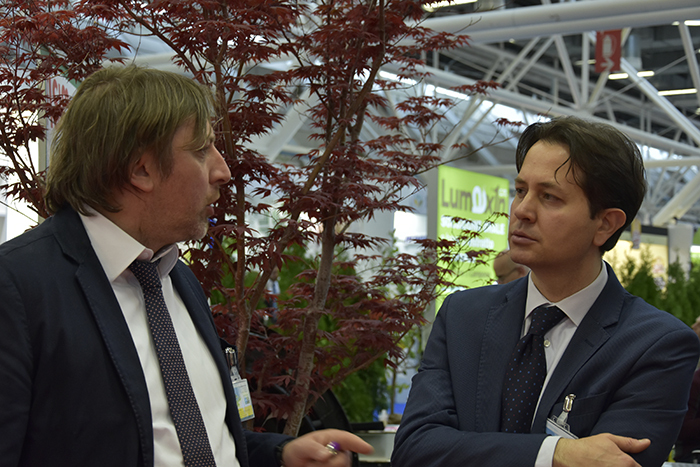 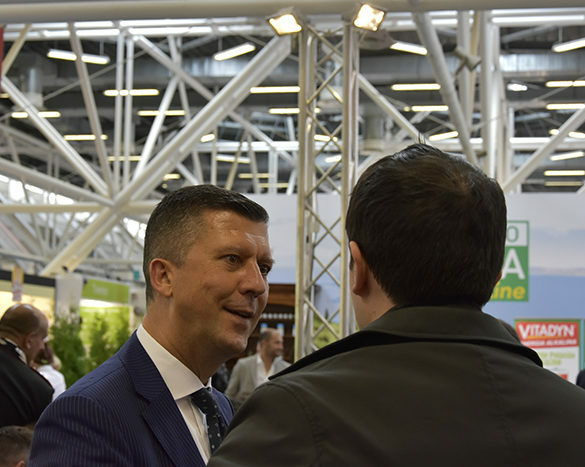 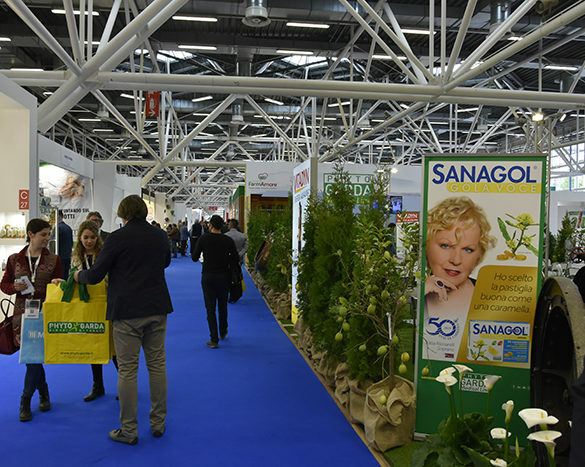 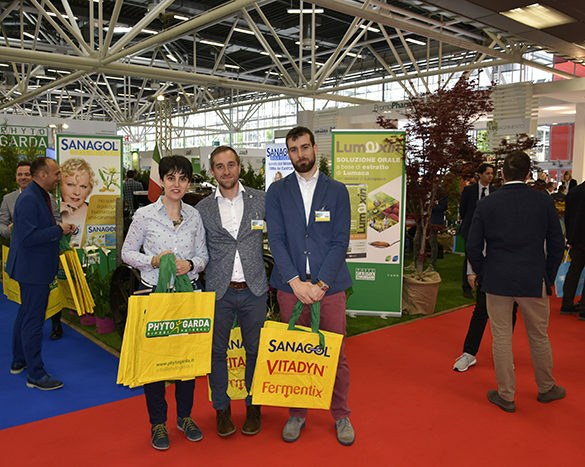 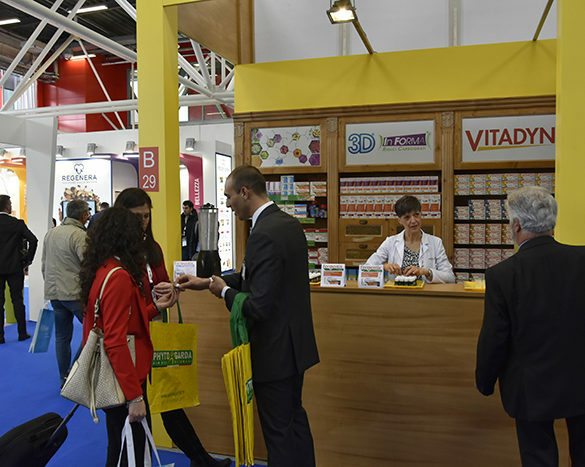 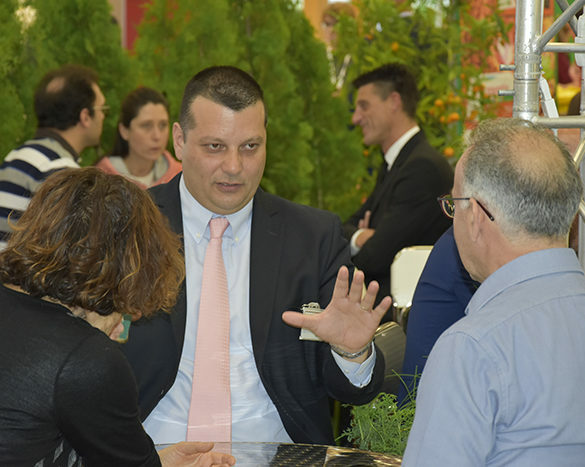 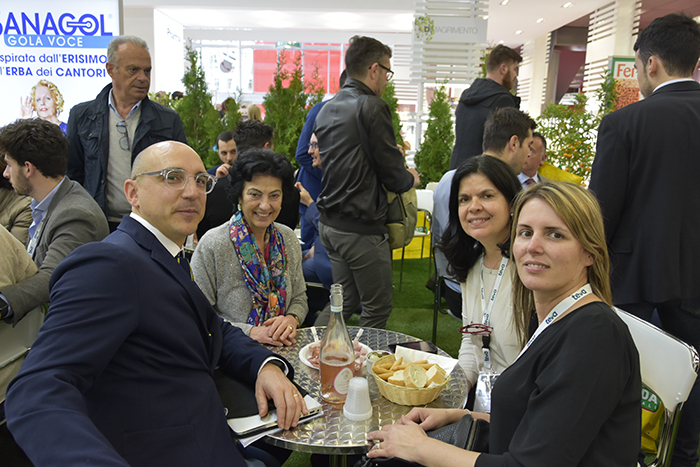 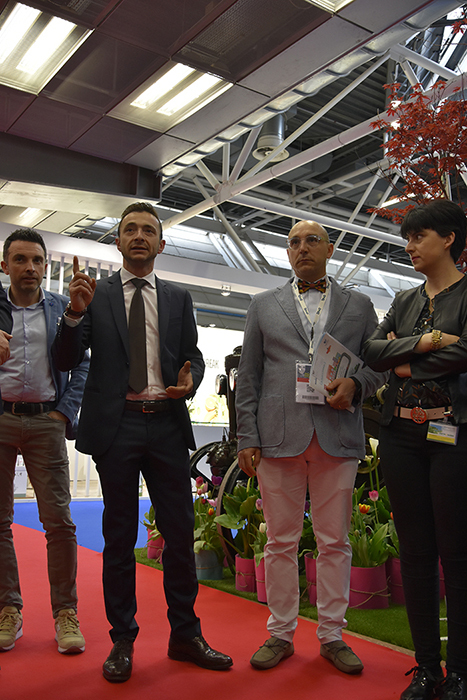 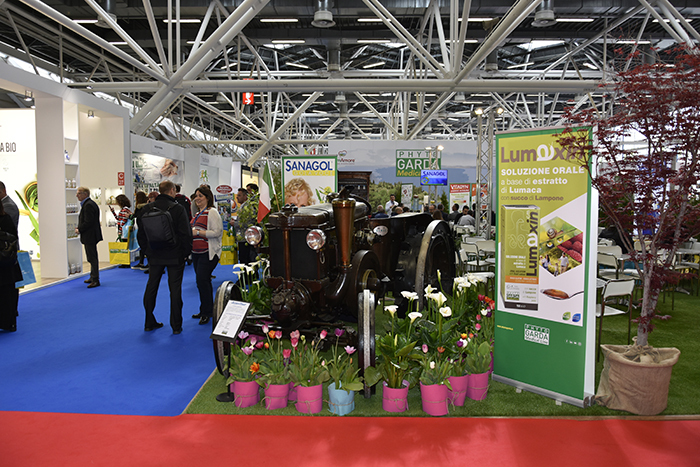 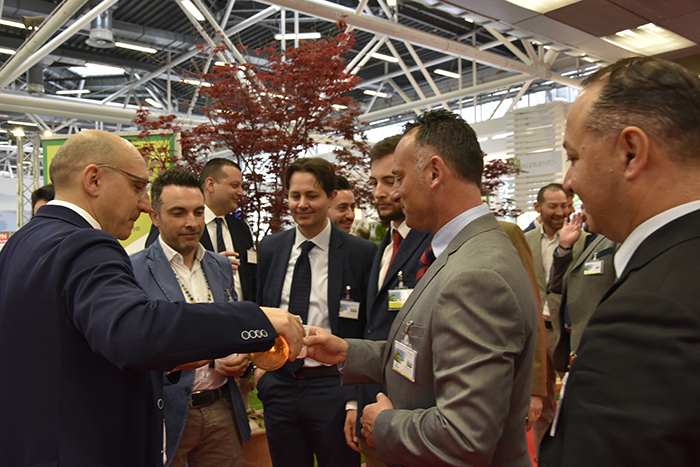 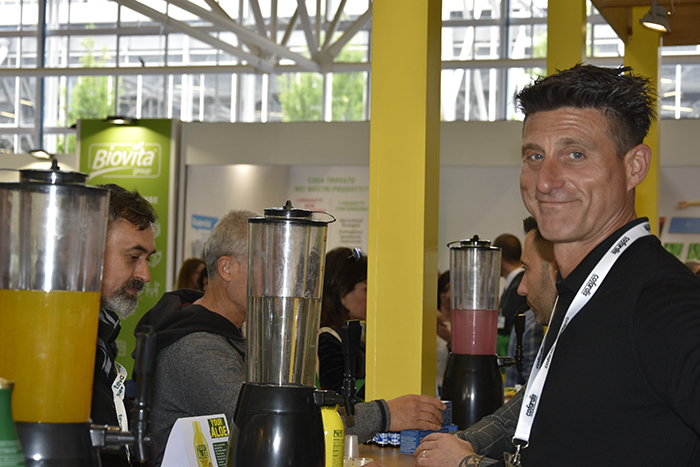 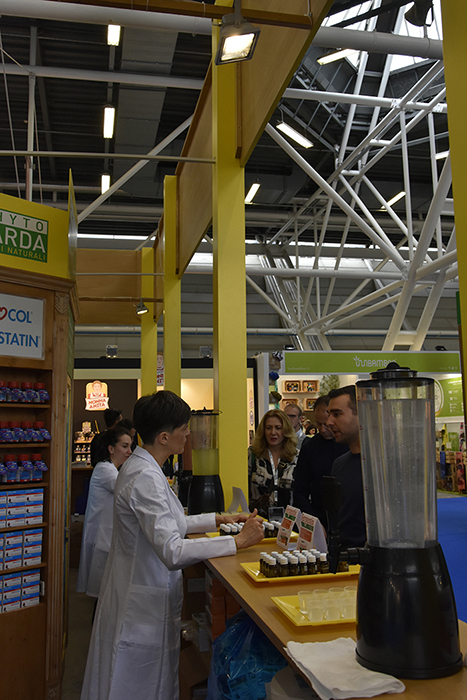 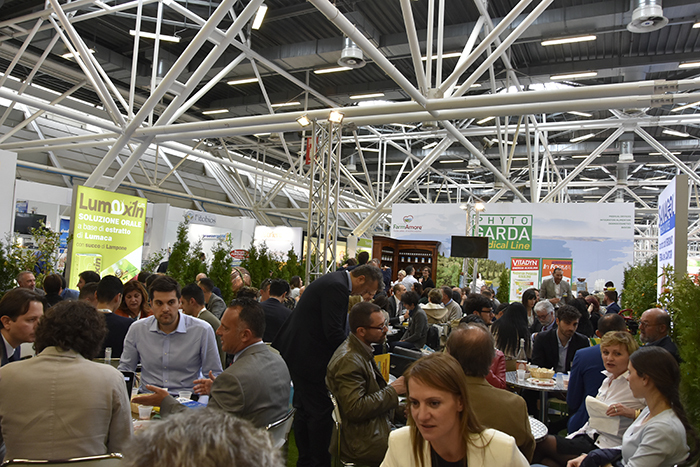 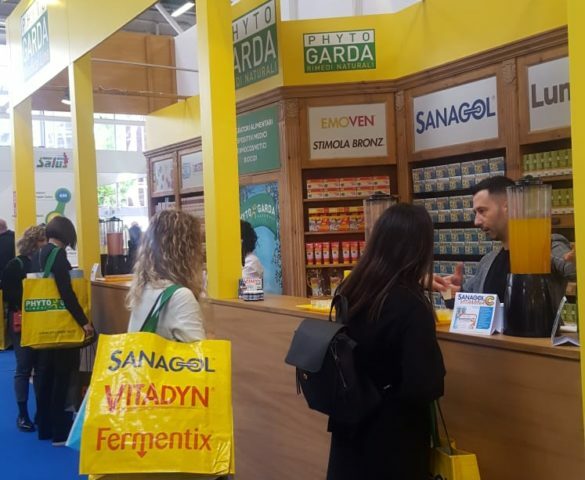 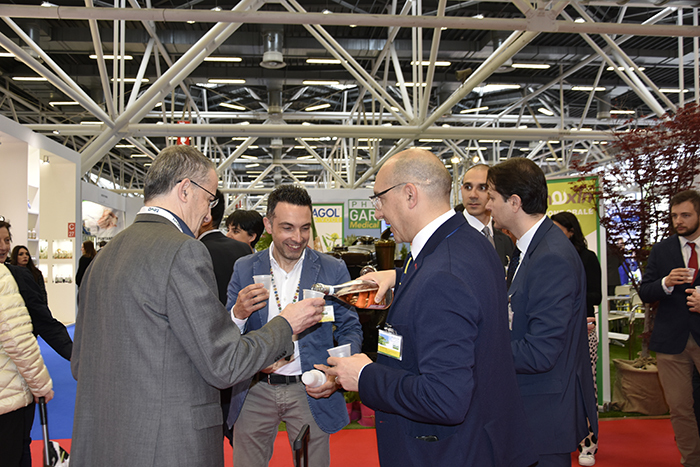 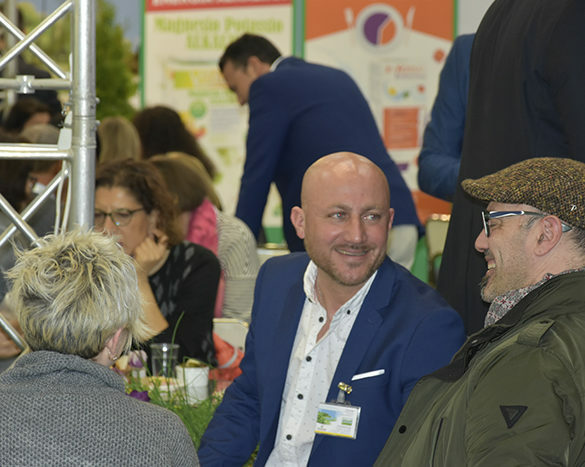 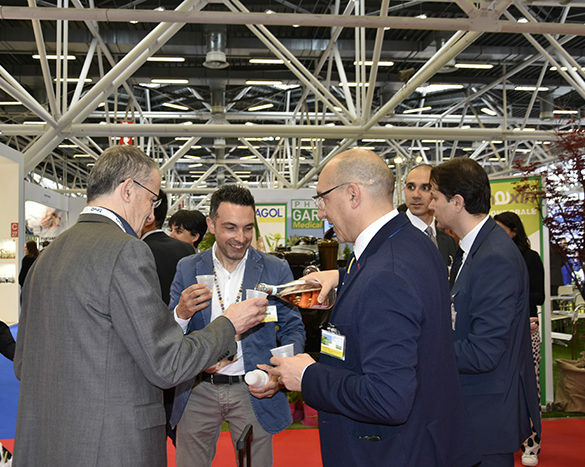 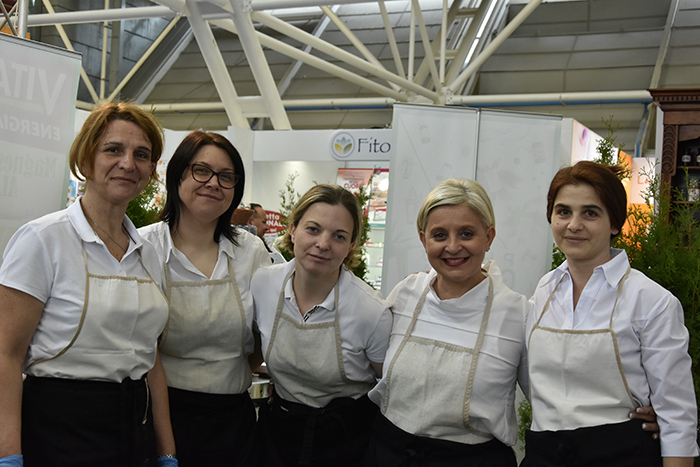 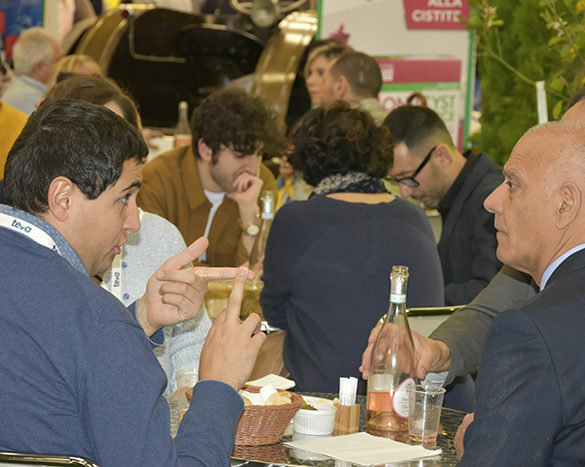 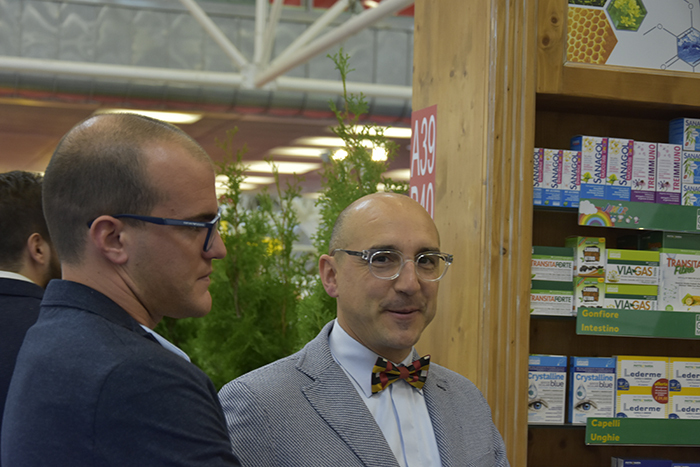 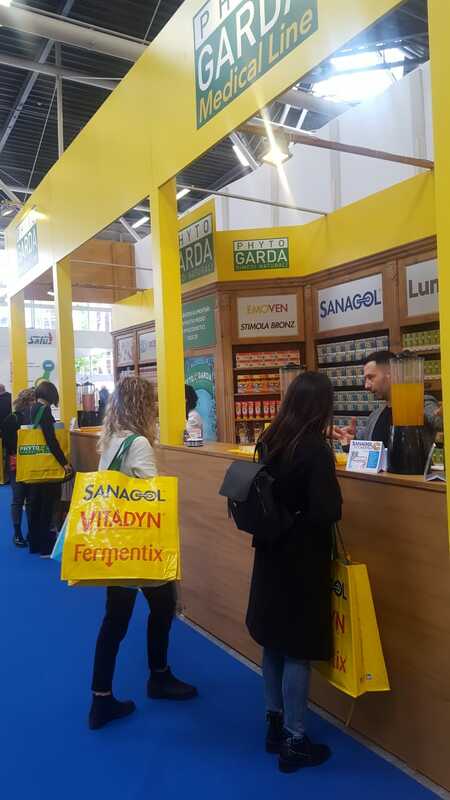 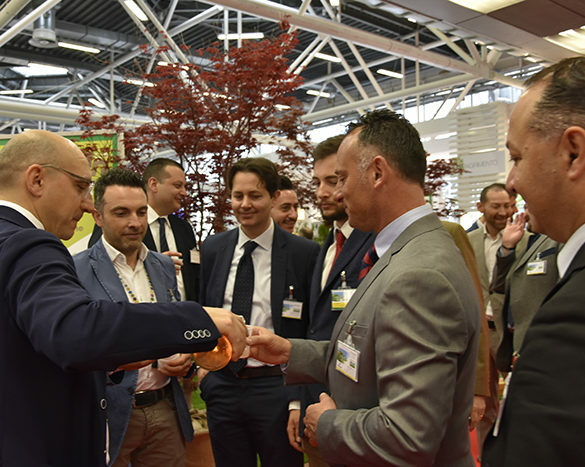 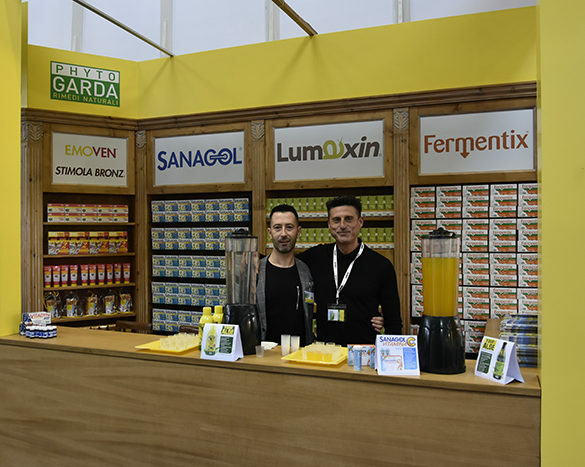 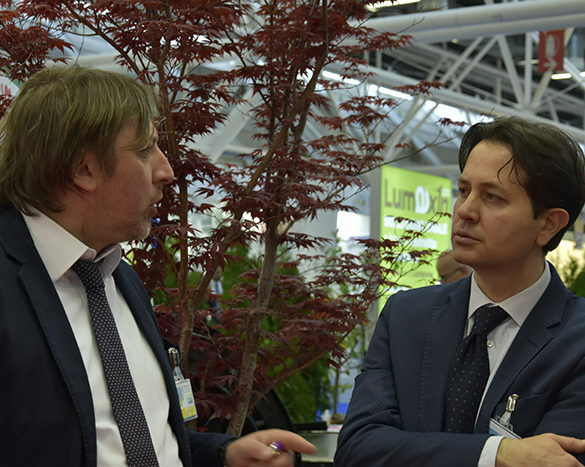 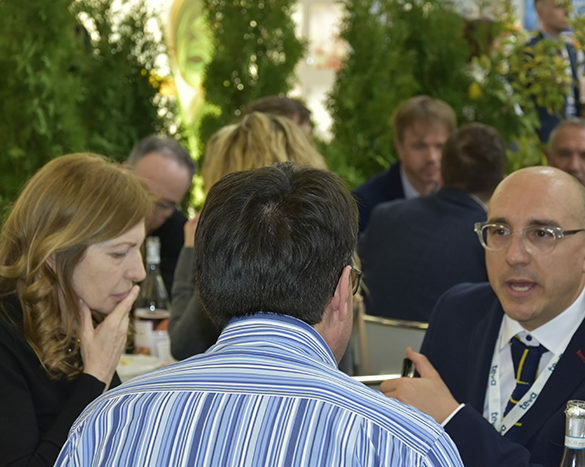 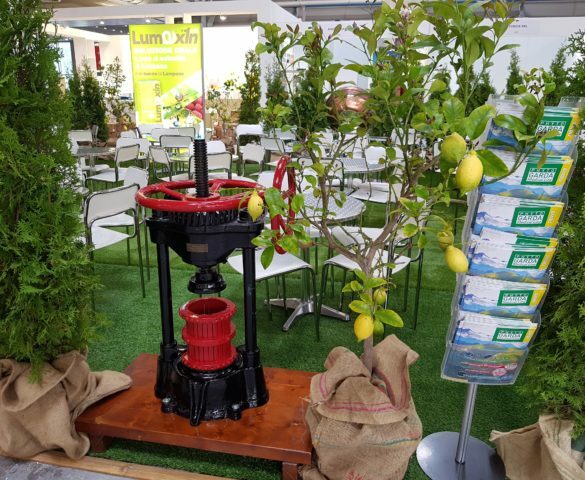 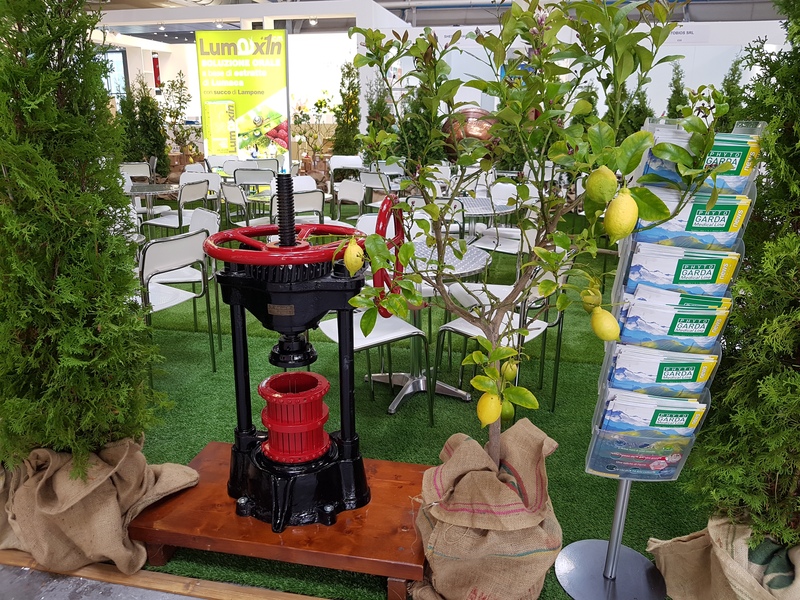 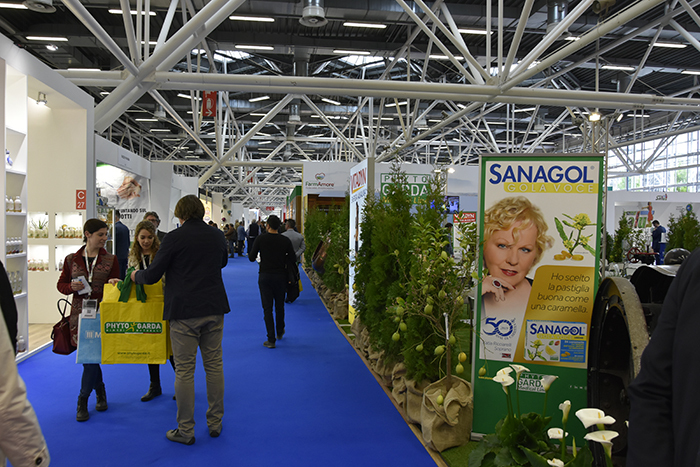 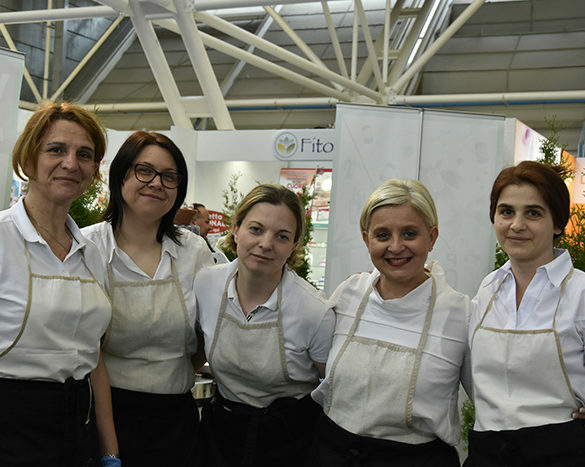 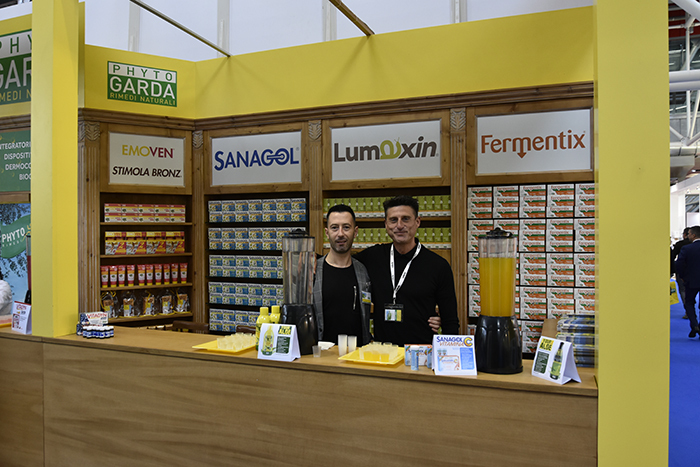 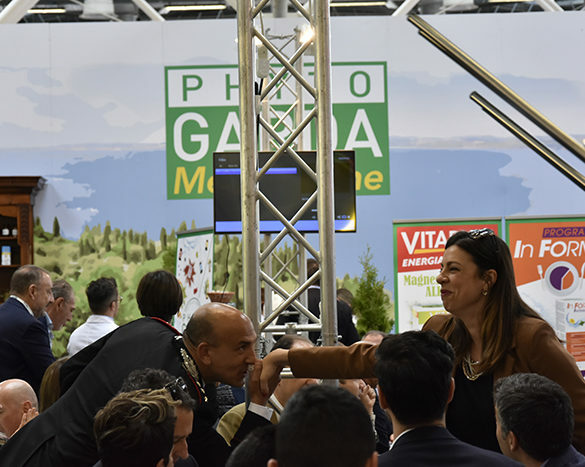 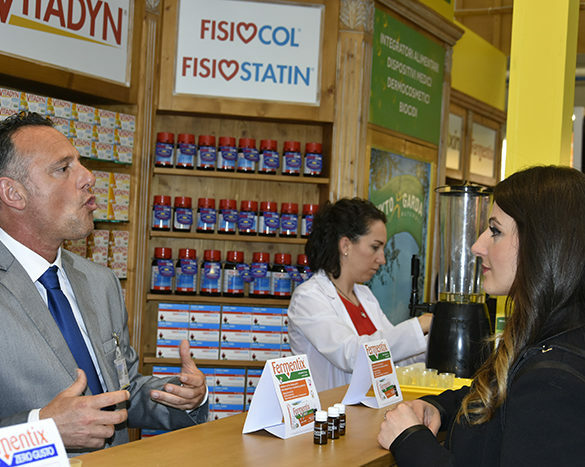 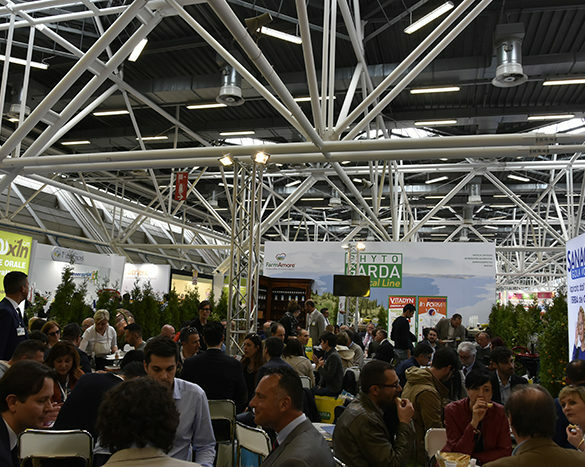 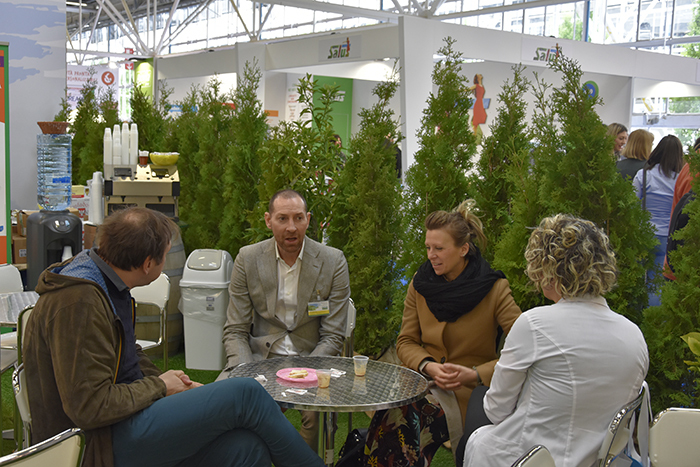 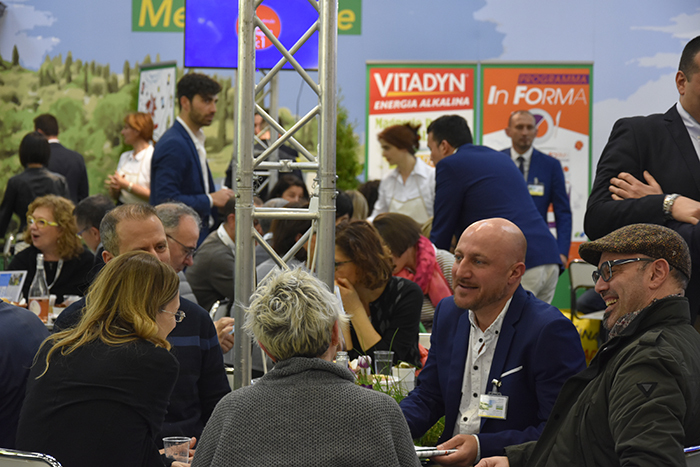 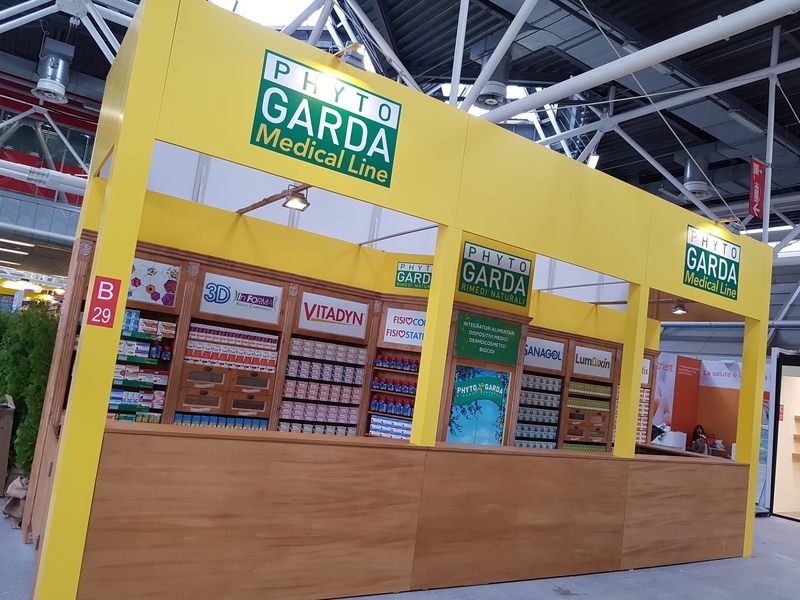 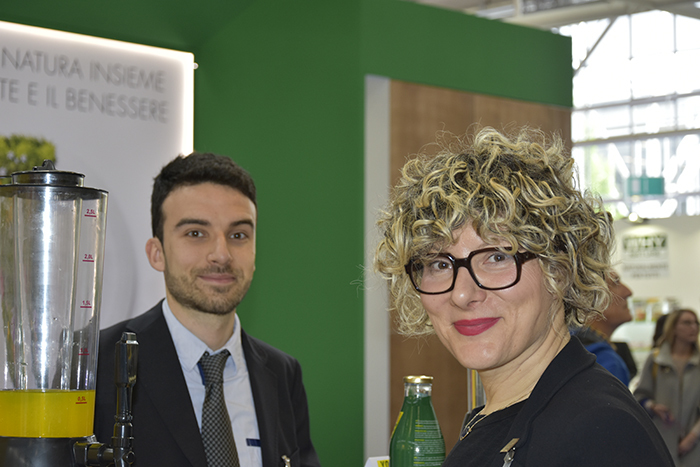 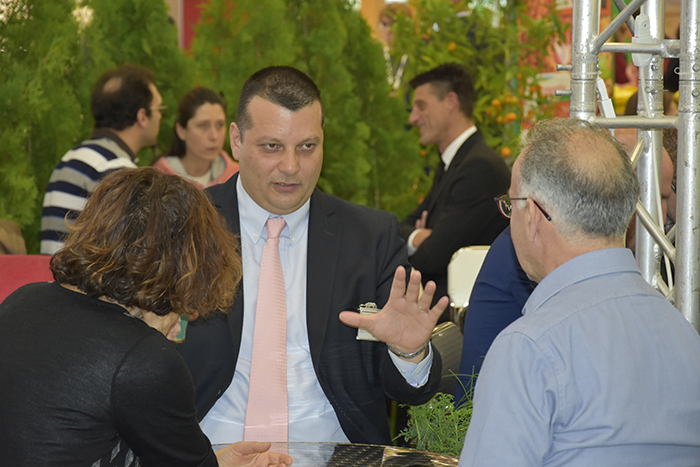 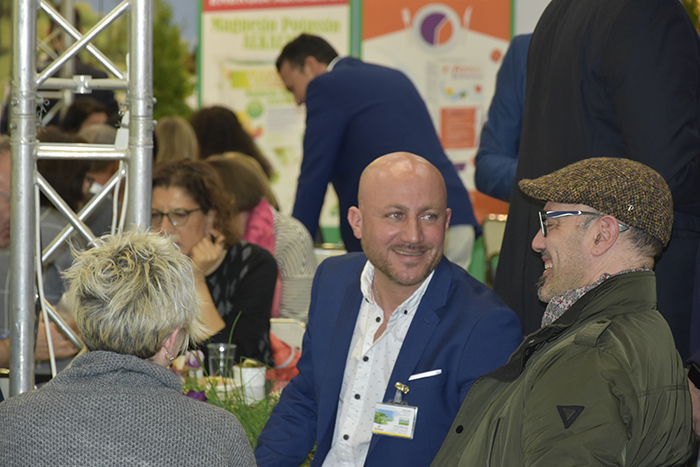 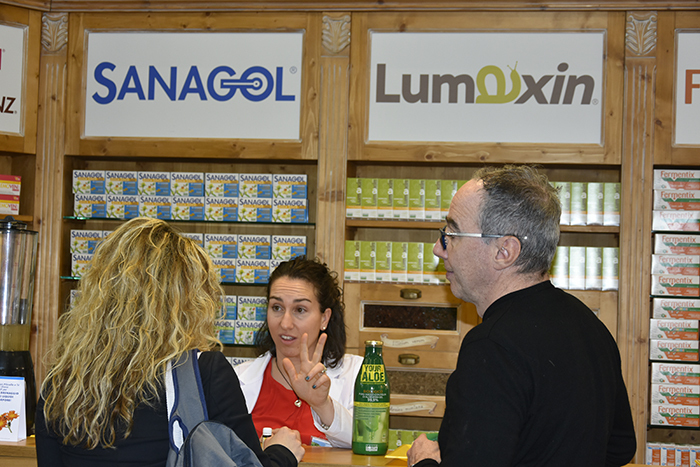 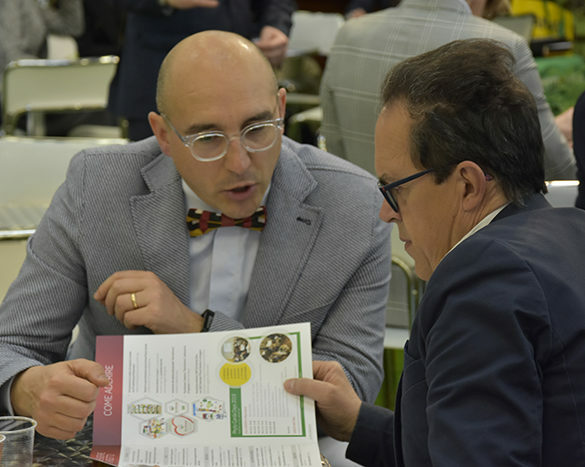 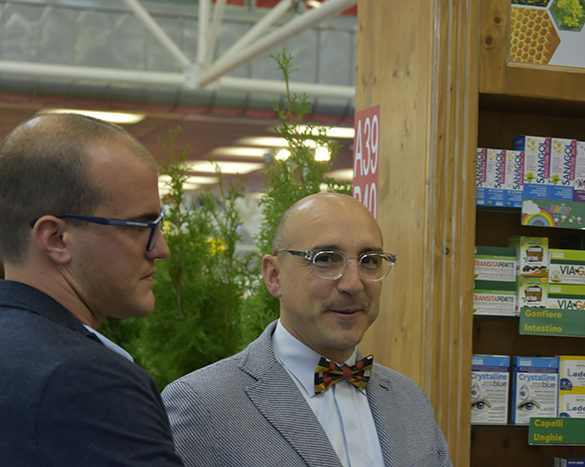 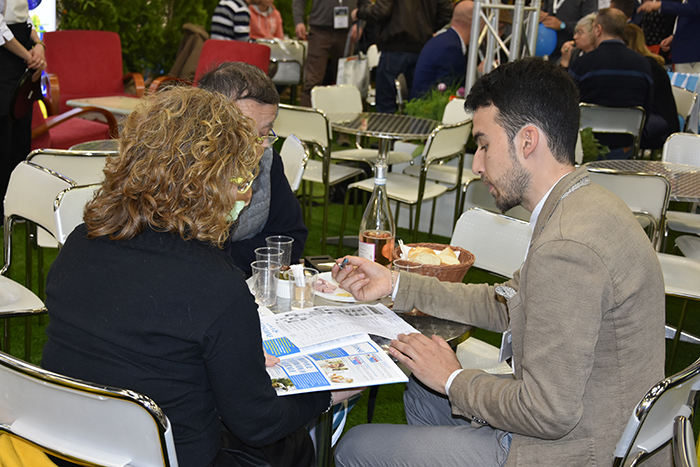 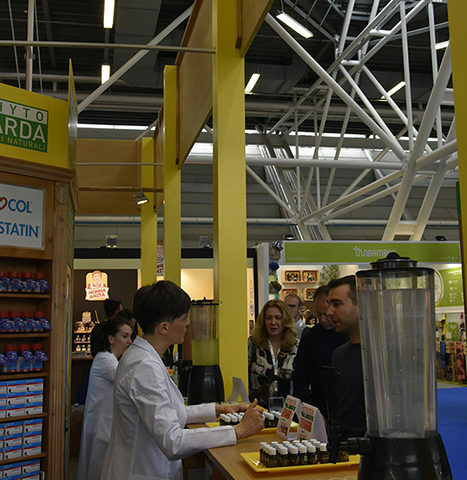 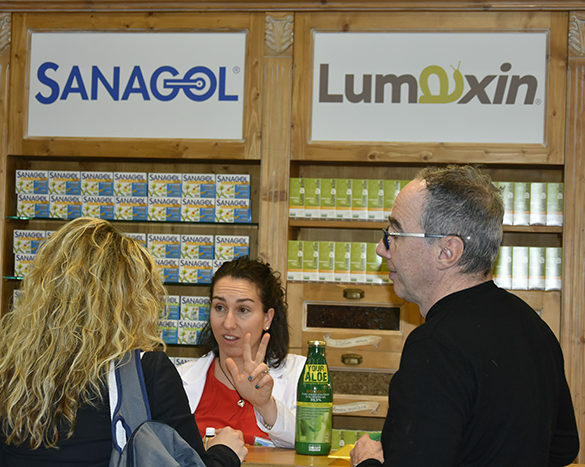 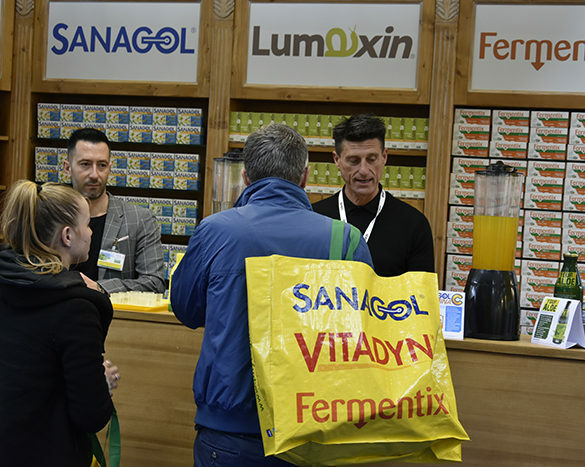 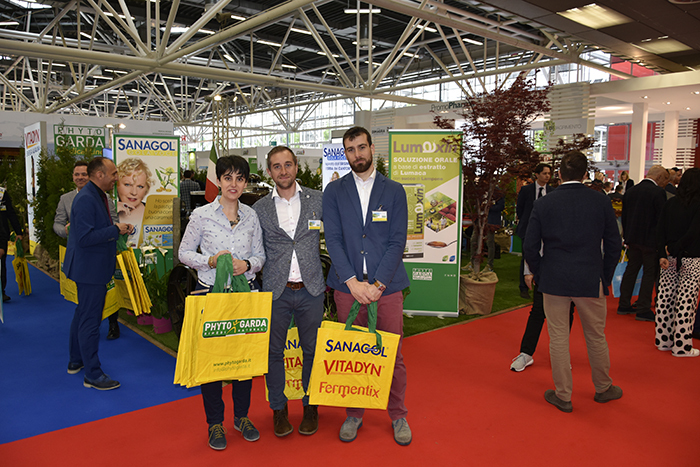 Every morning, at the Phyto Garda stand, there were held the “Breakfats Med”, an appointment with the “scientific insights” of our Scientific Division. 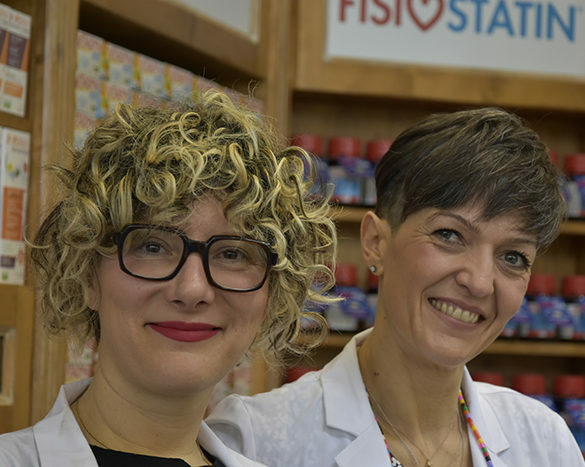 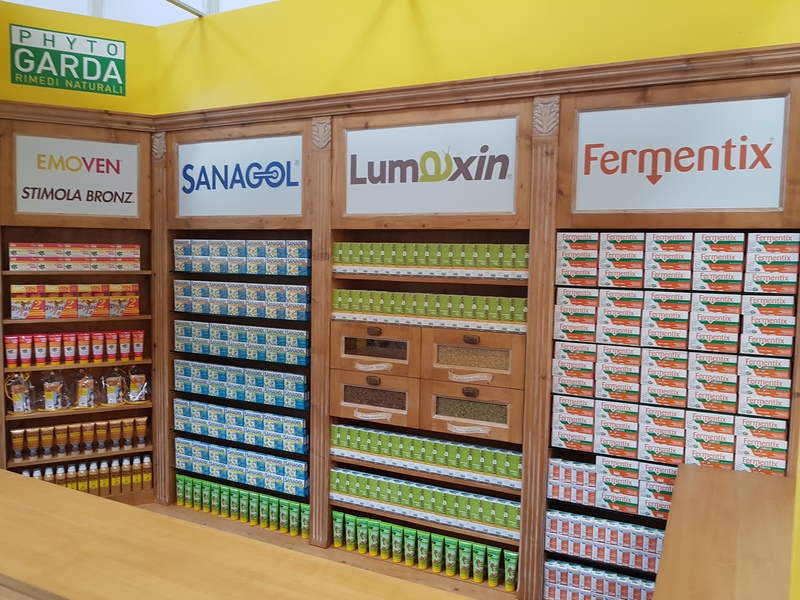 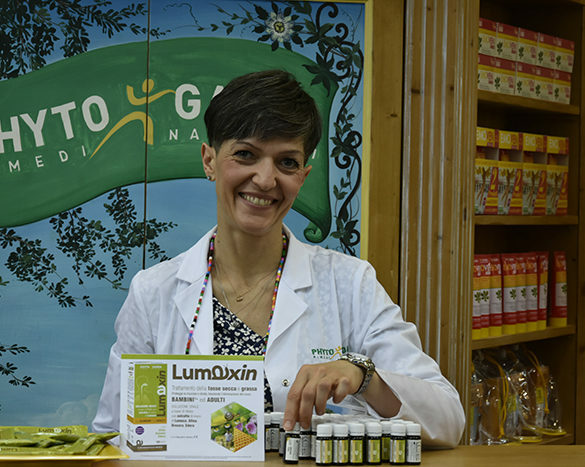 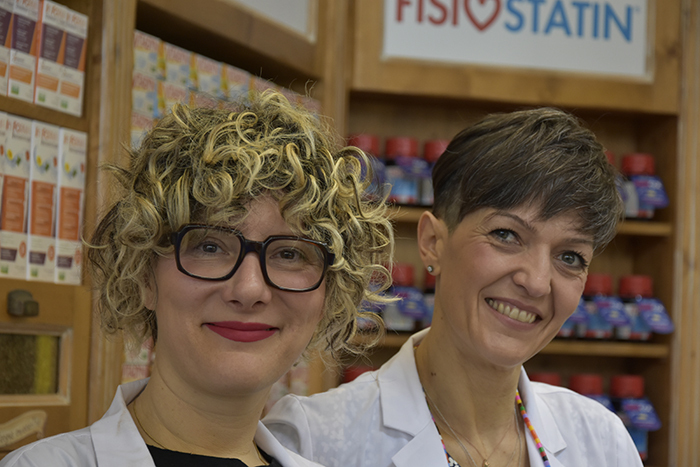 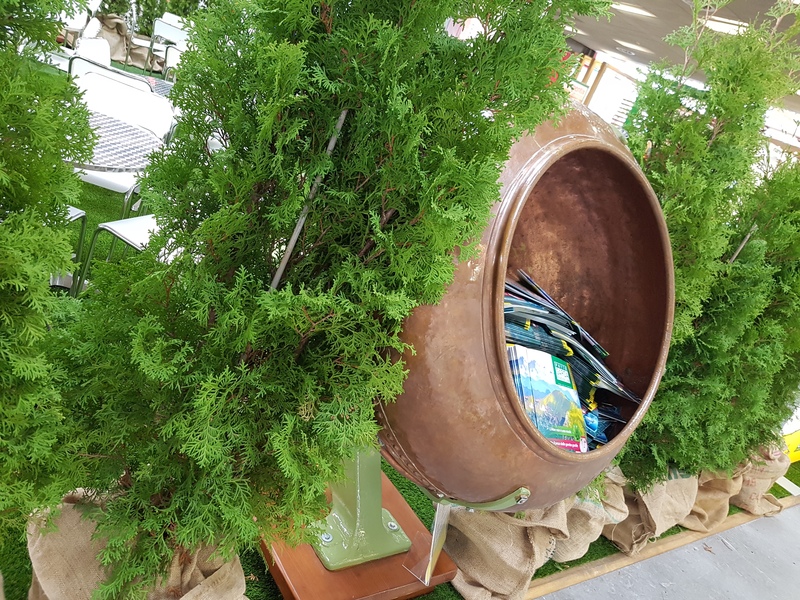 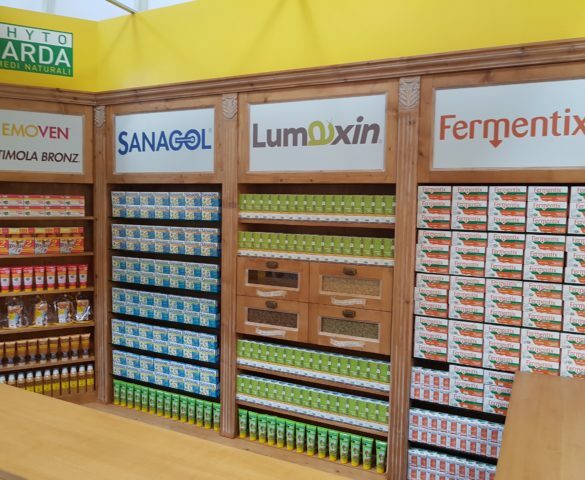 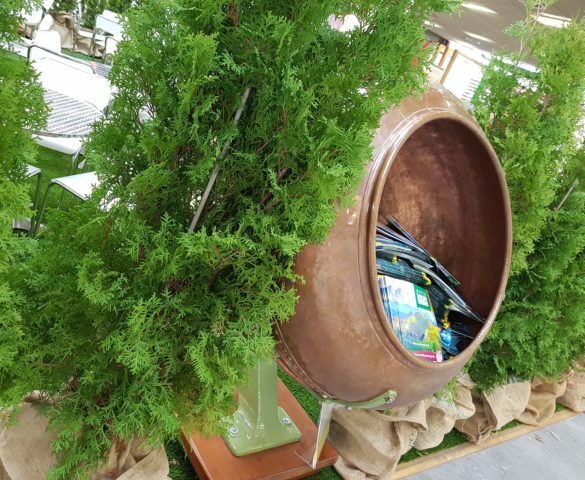 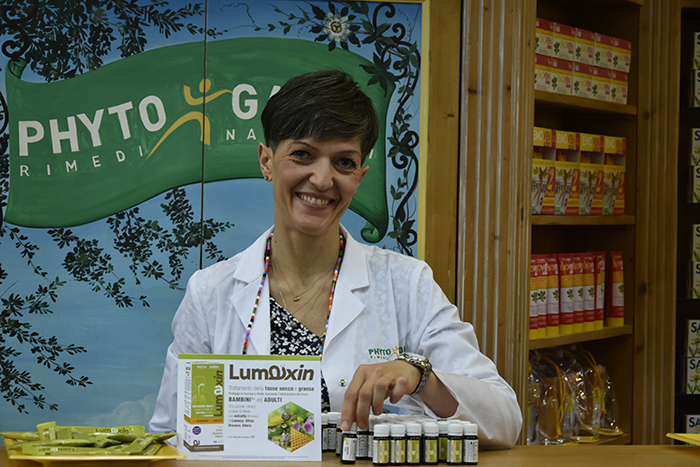 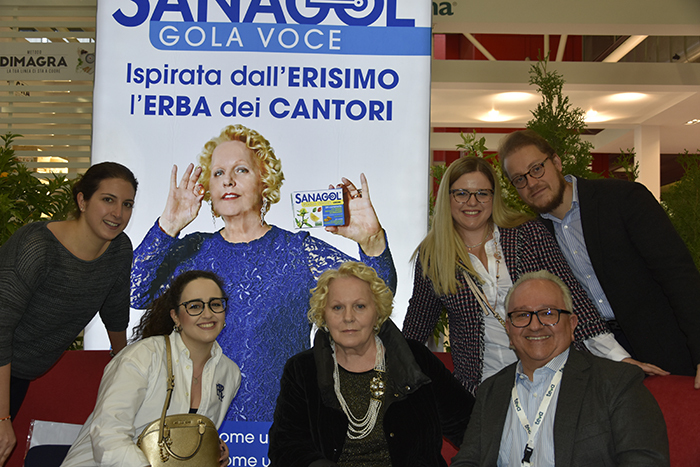 The focus were on Erisimo “the singers plants”, the control of weight in the treatment of metabolic syndrome and Omega-3, with news from the international scientific literature. 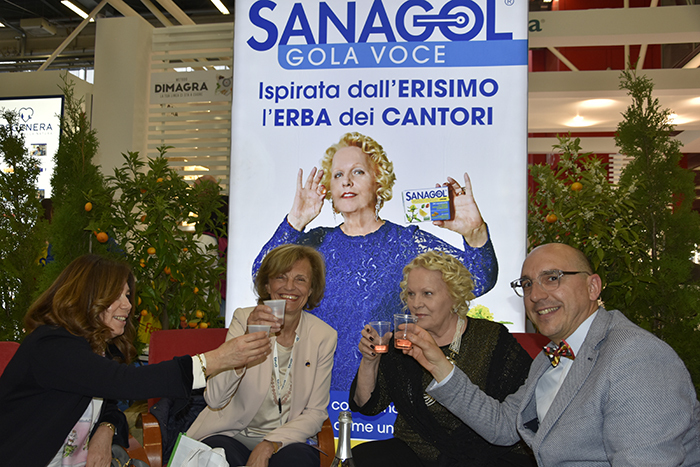 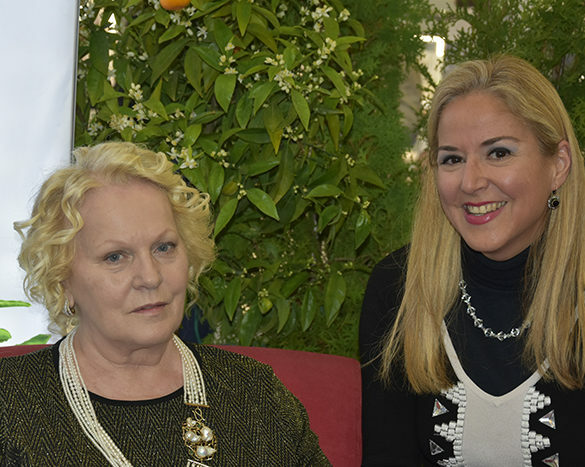 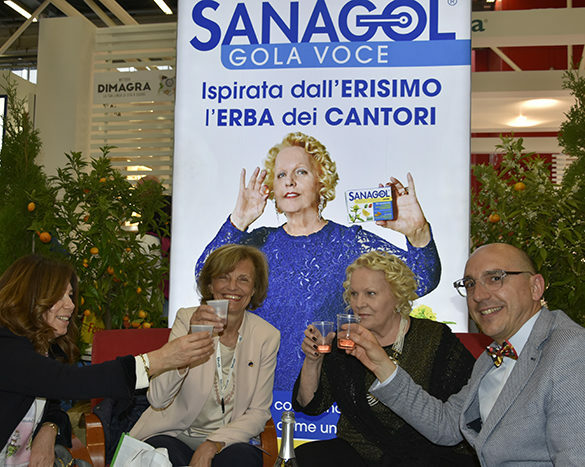 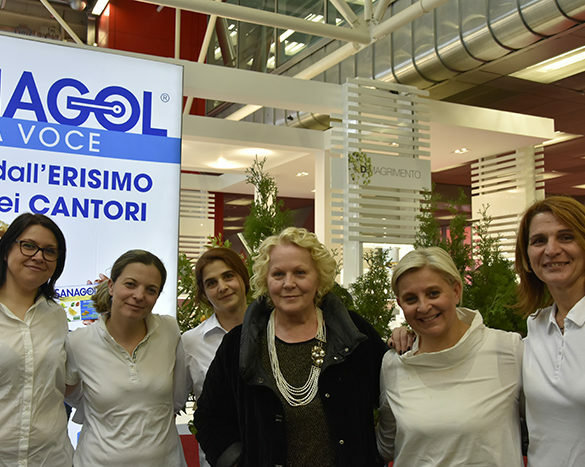 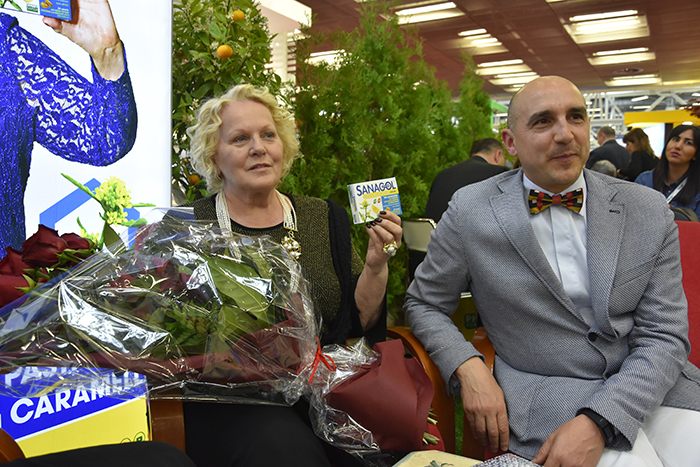 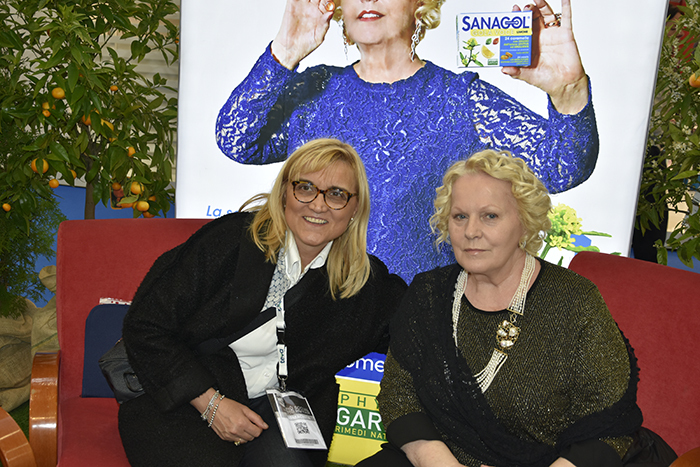 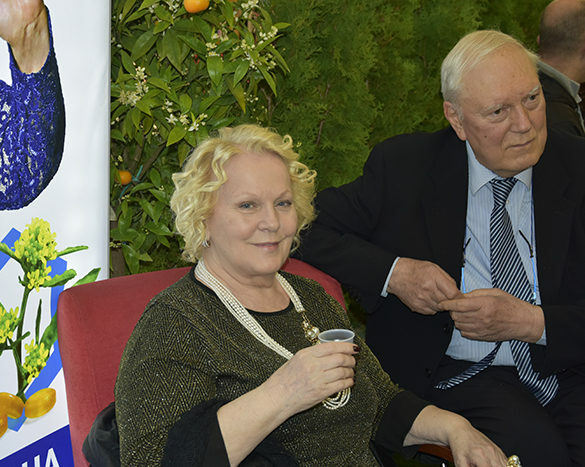 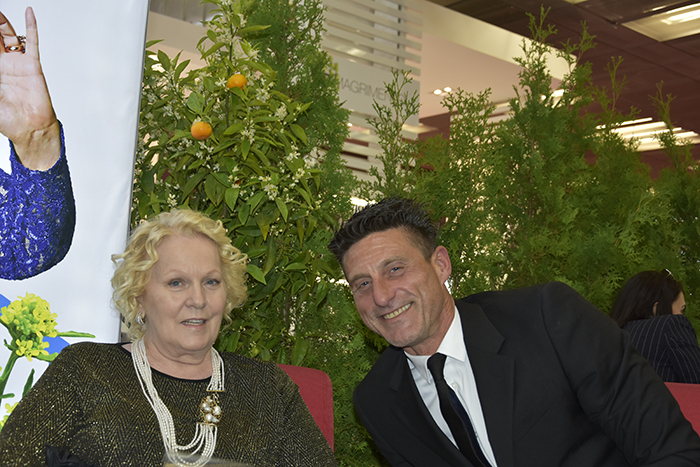 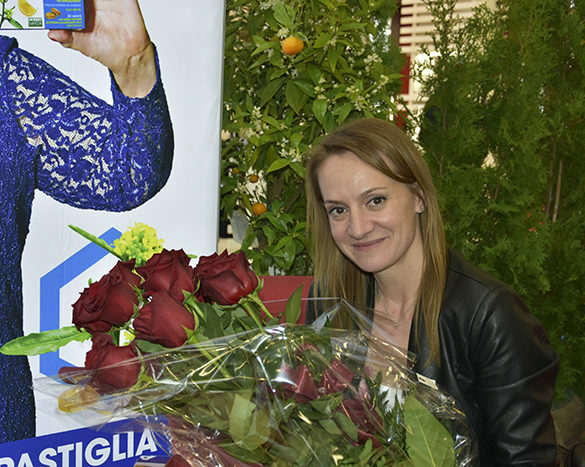 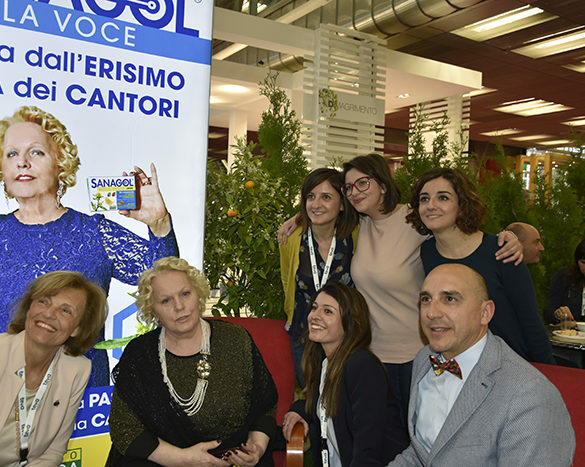 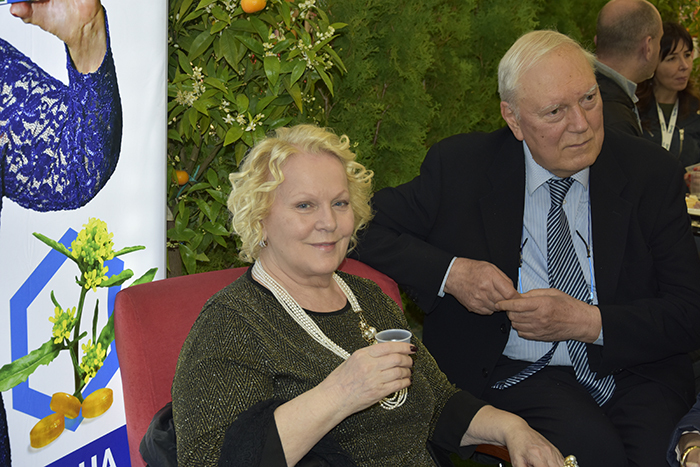 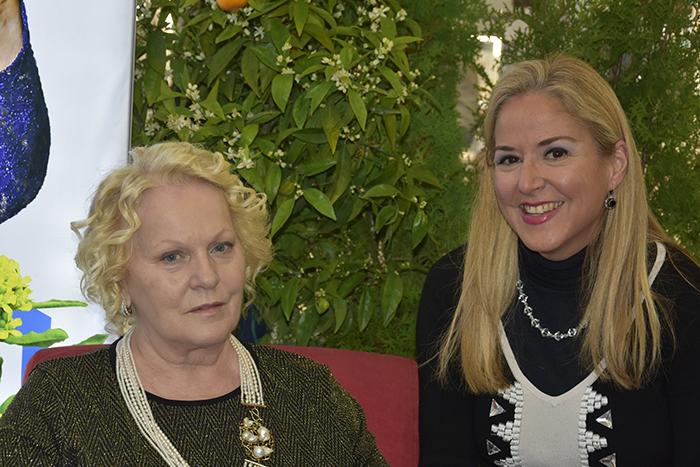 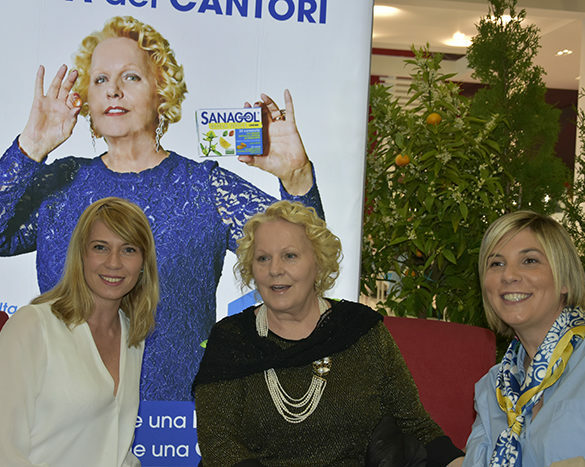 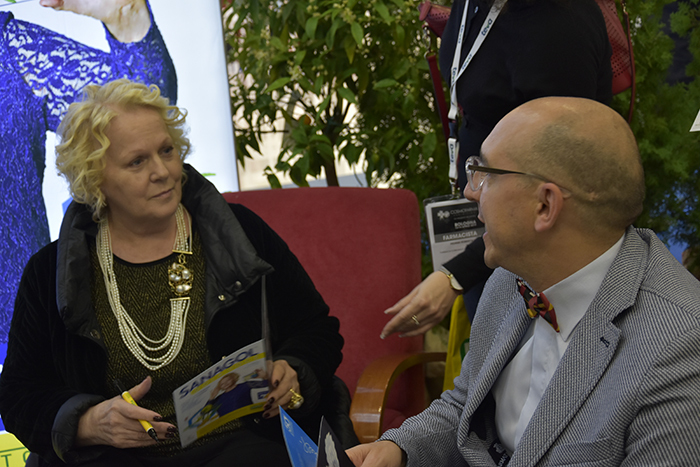 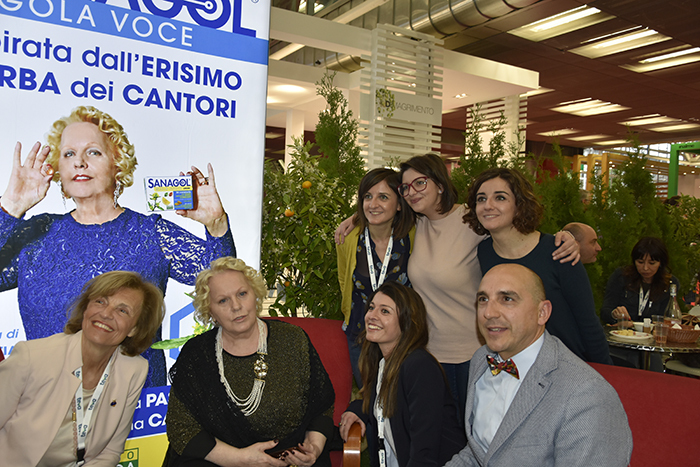 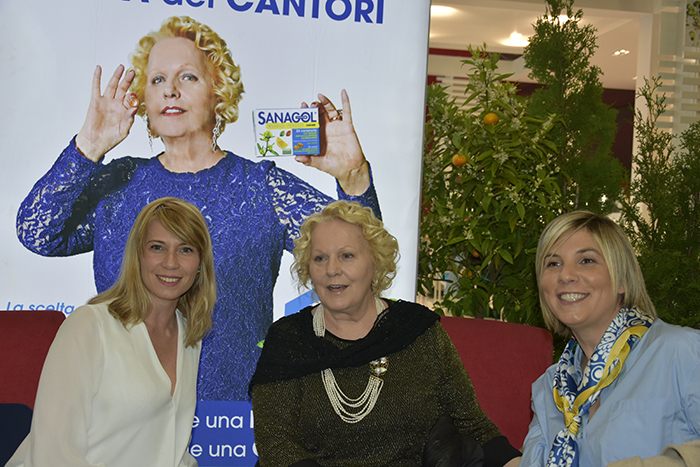 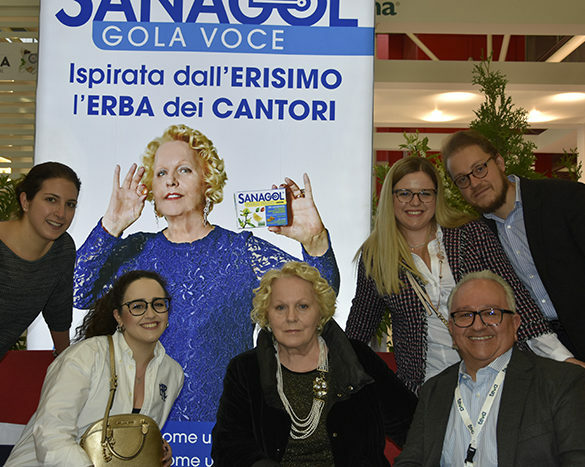 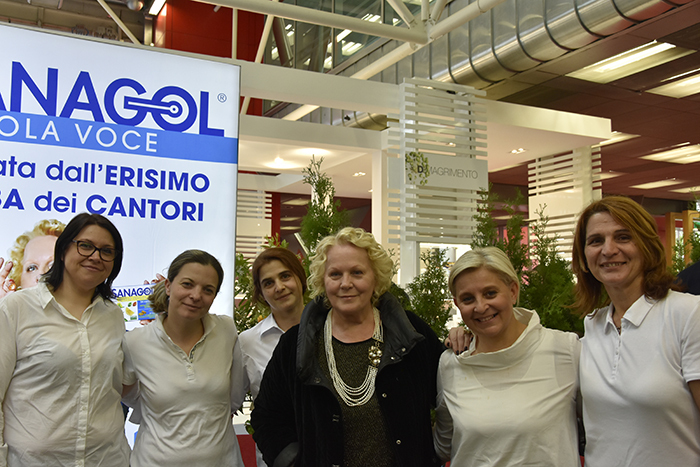 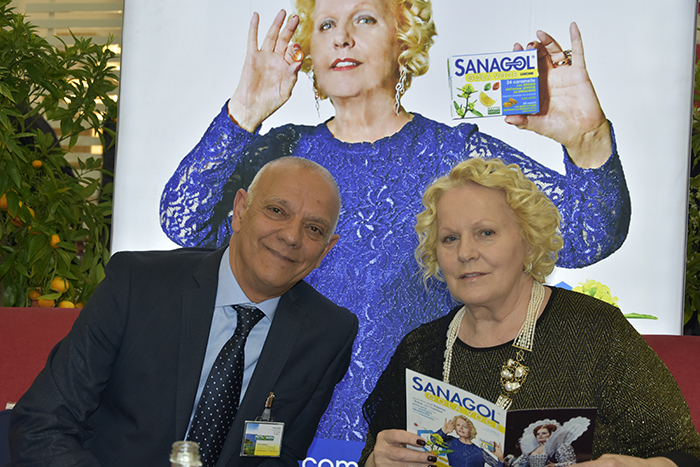 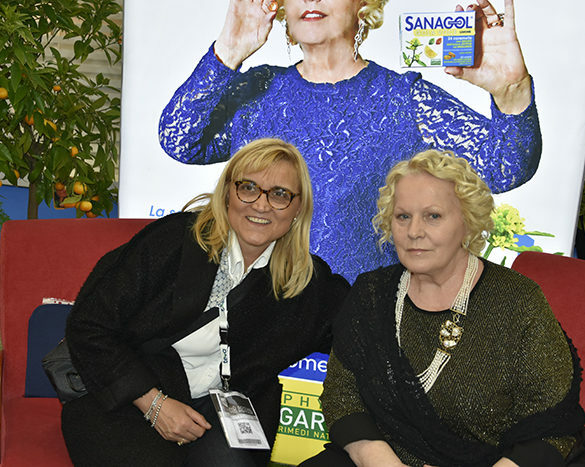 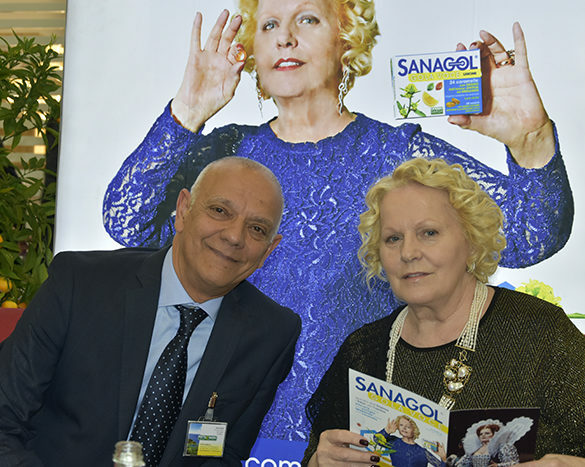 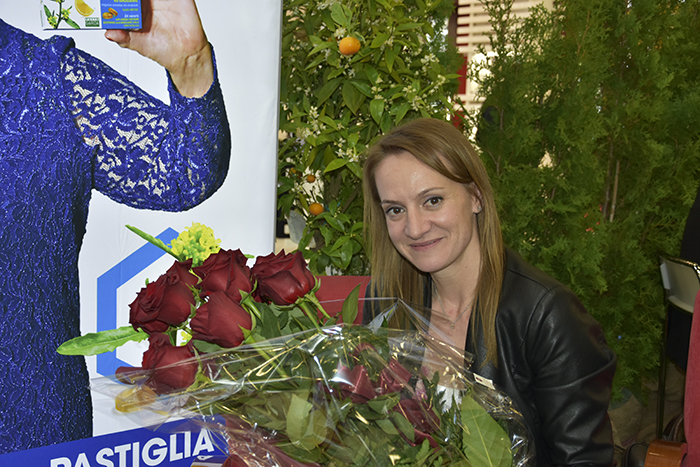 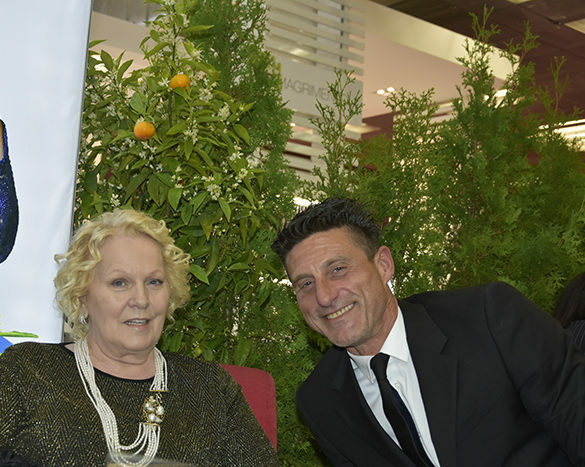 Saturday April 13th, Soprano Katia Ricciarelli, Sanagol brand ambassador, came at the Phyto Garda boost as special guest for an interview to celebrate her 50-year career! 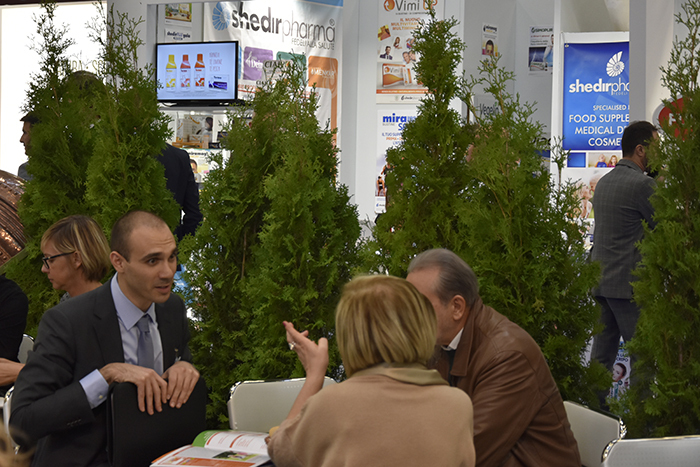 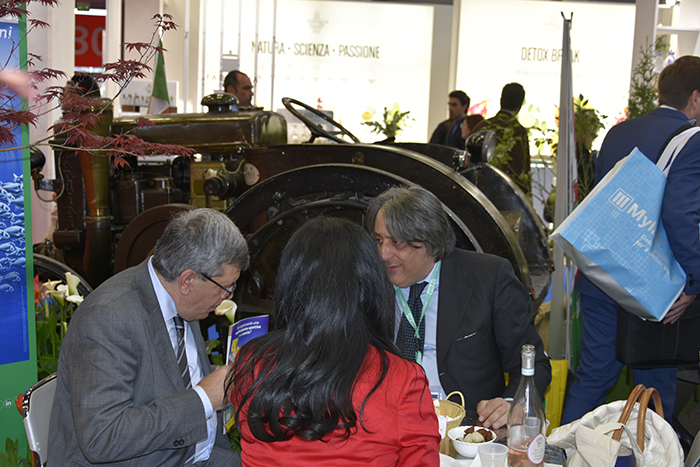 Thanks to those who came to visit us: it was great to meet you! 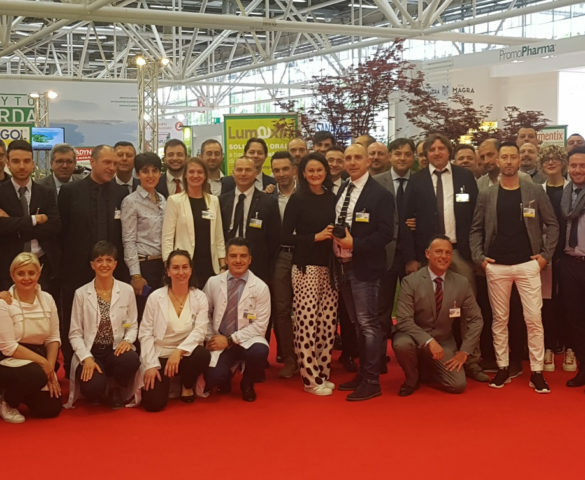 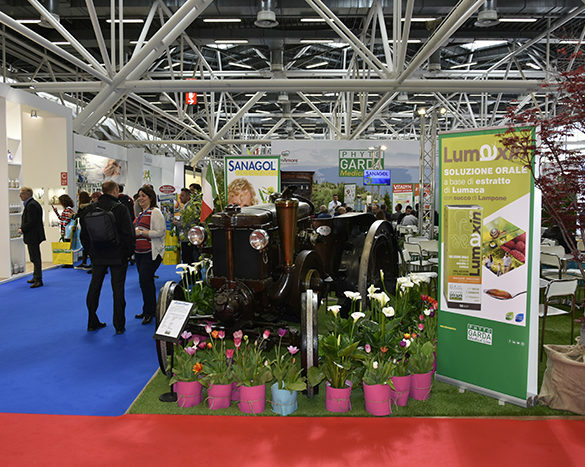 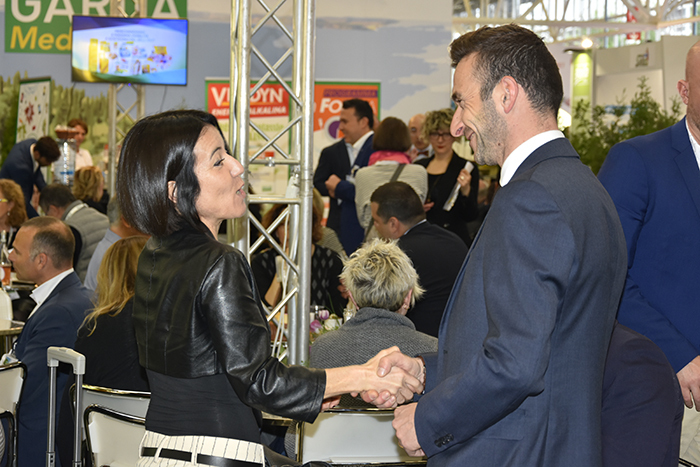 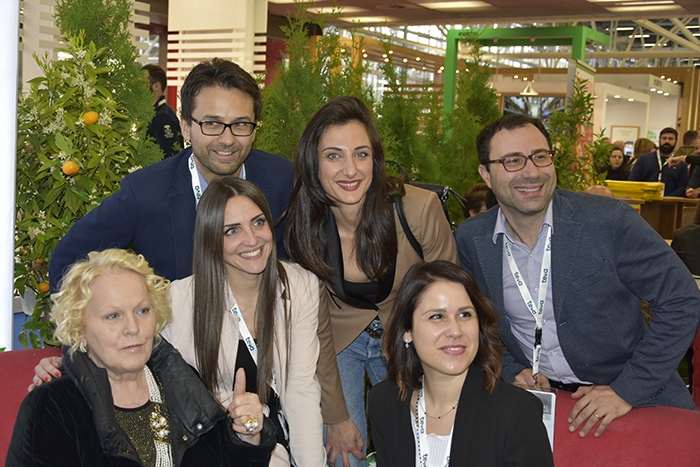 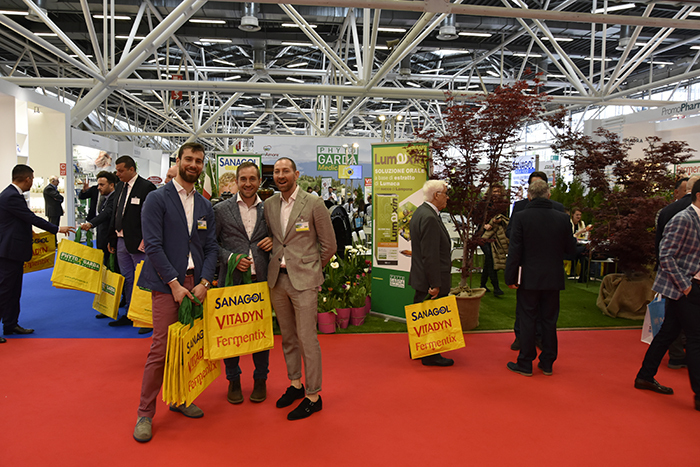 See you at next Cosmofarma Exhibition 2020!